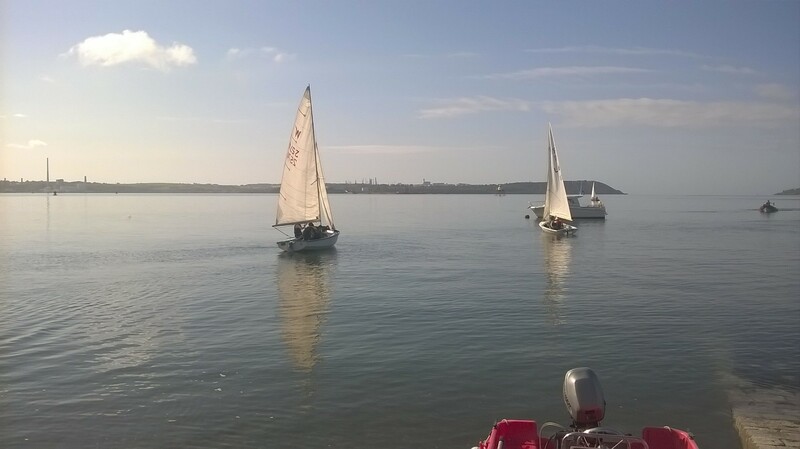 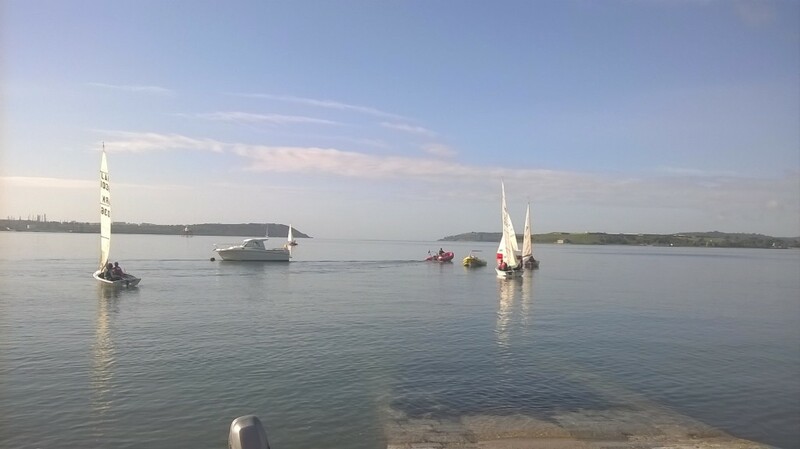 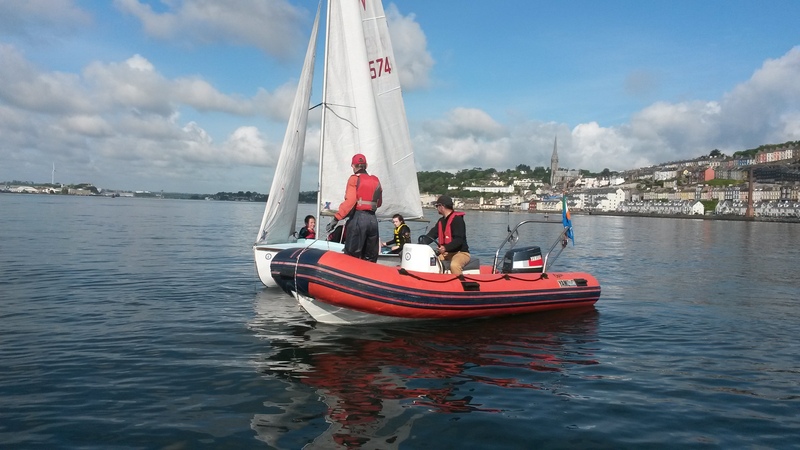 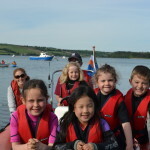 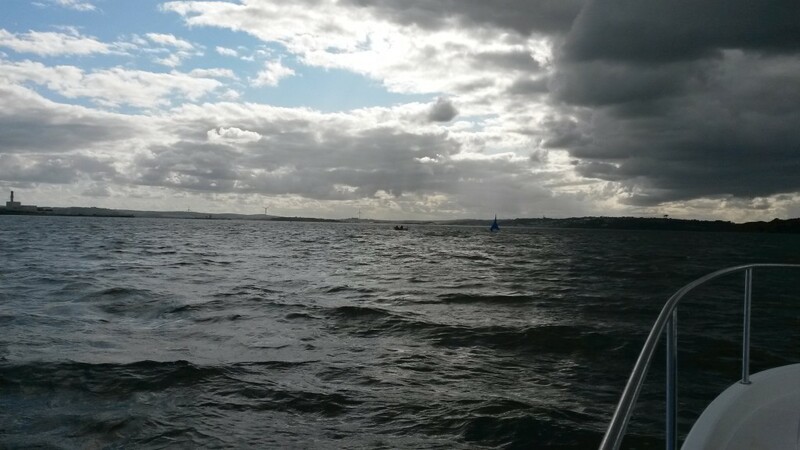 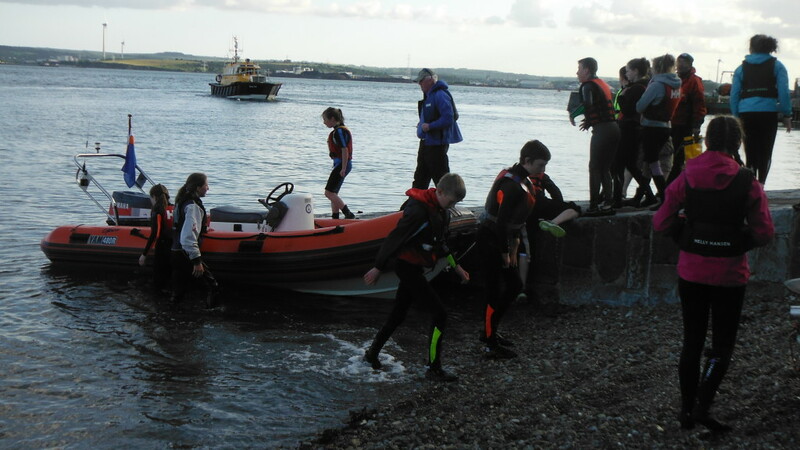 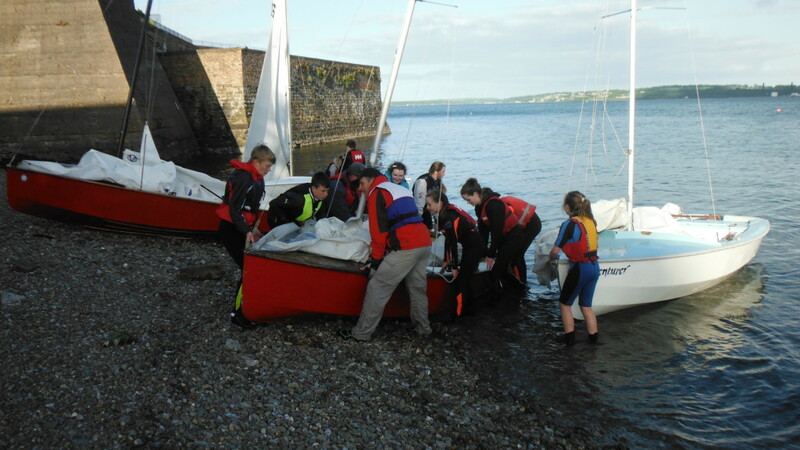 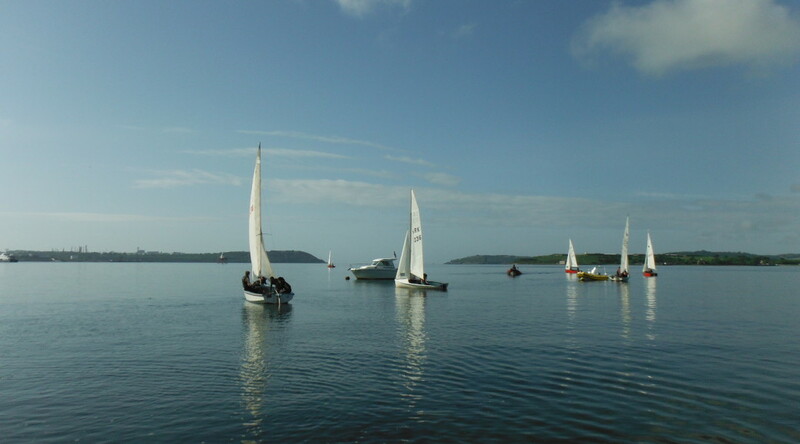 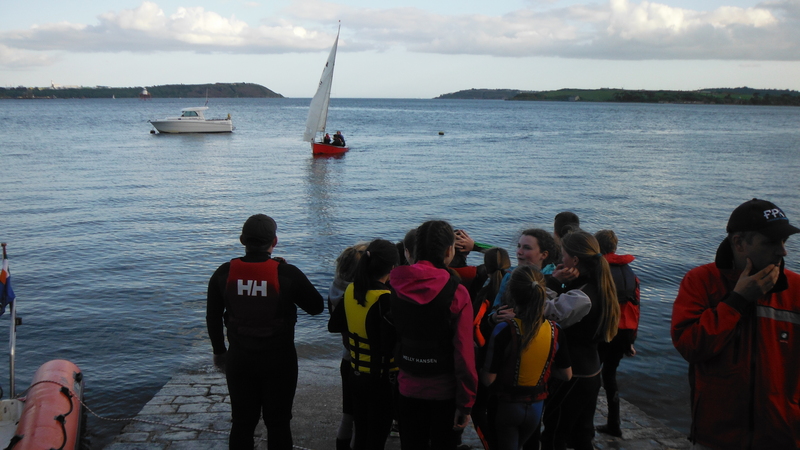 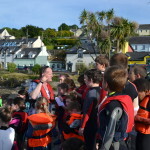 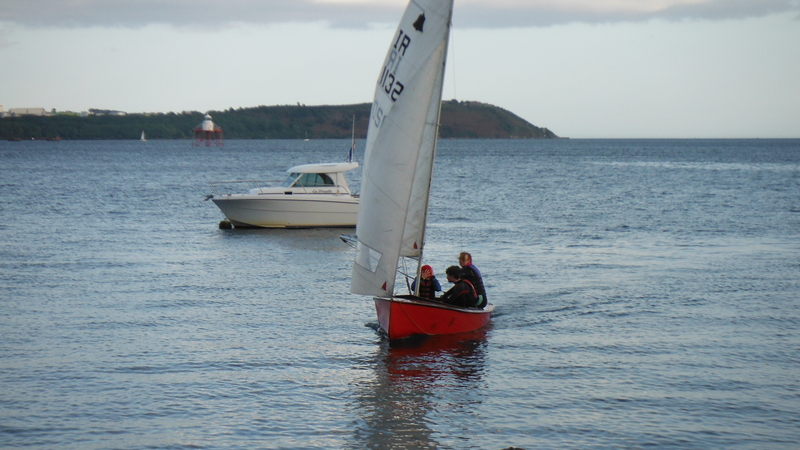 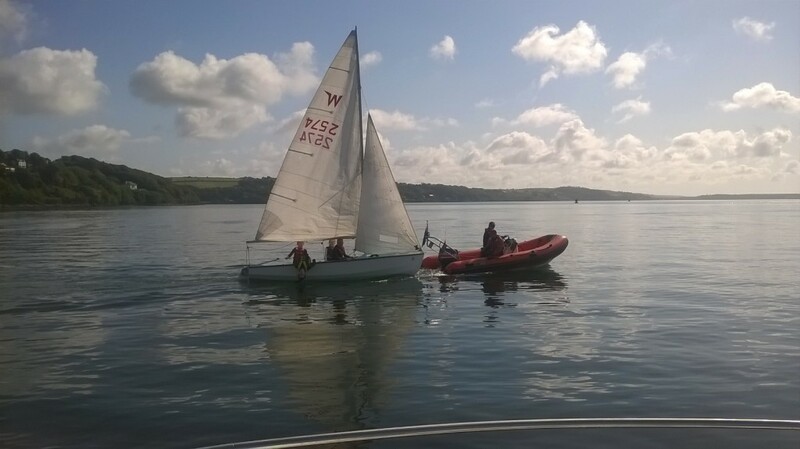 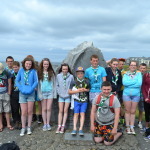 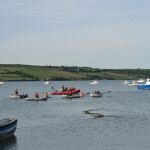 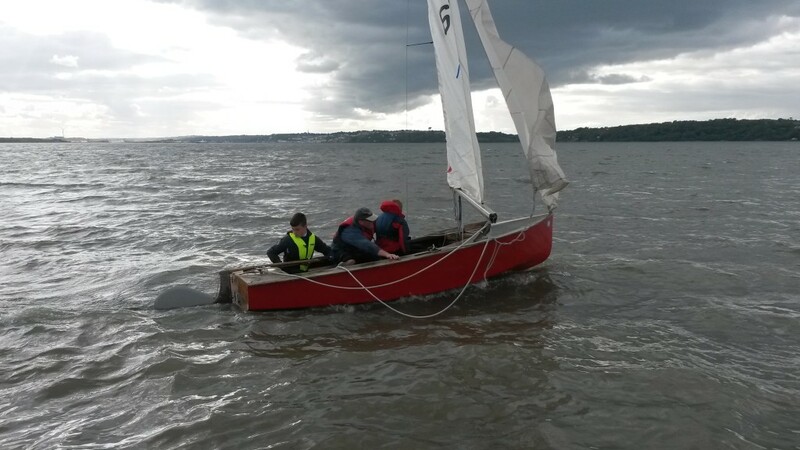 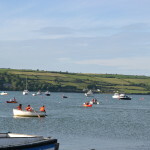 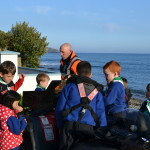 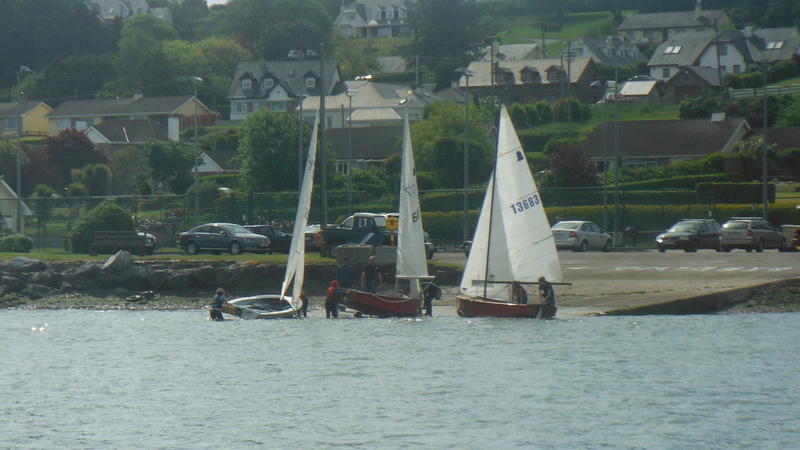 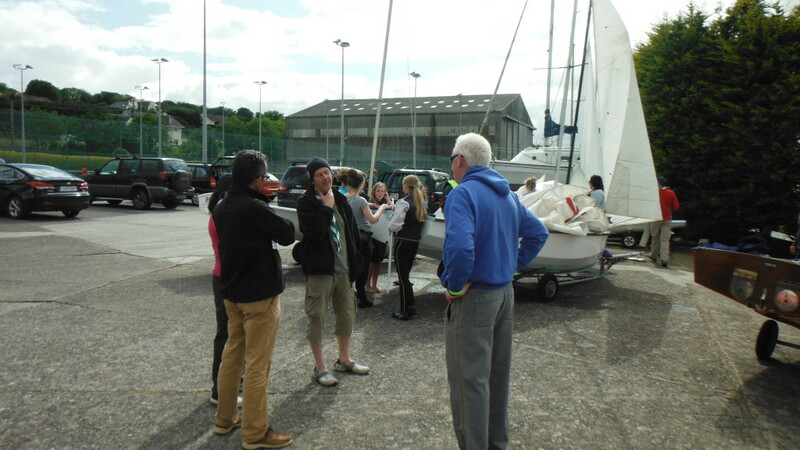 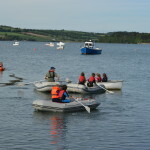 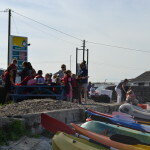 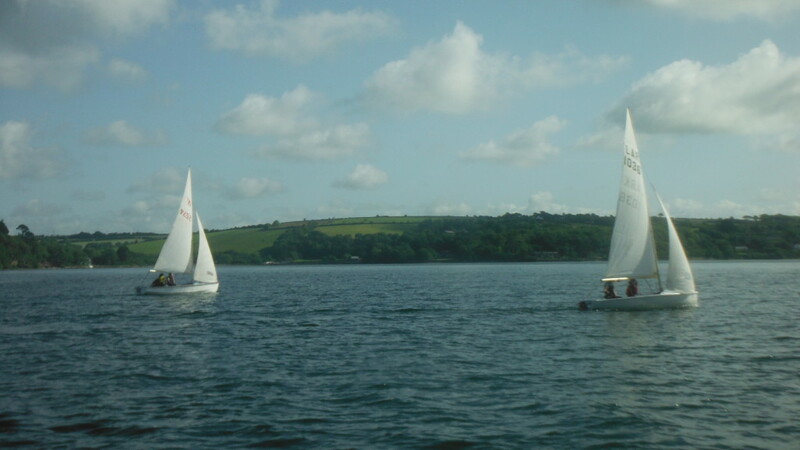 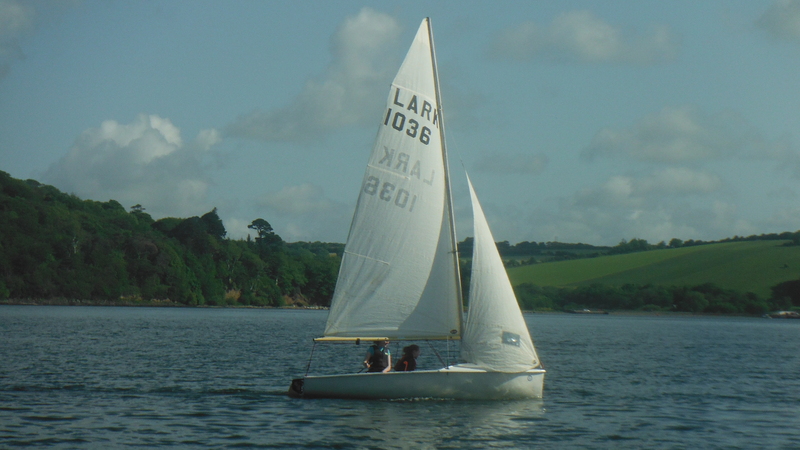 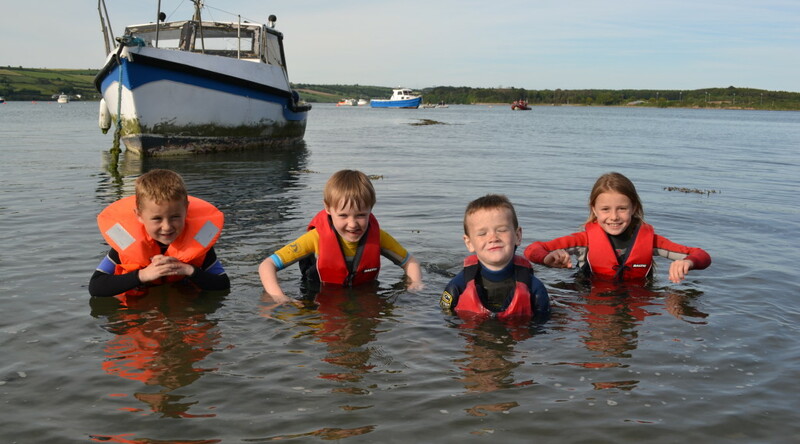 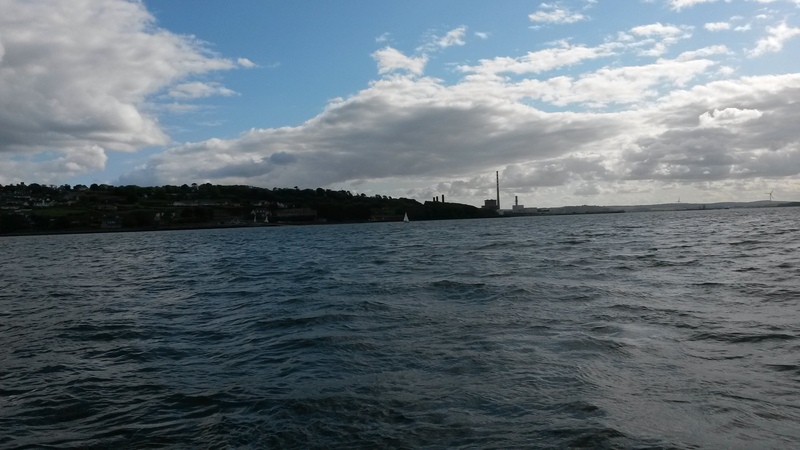 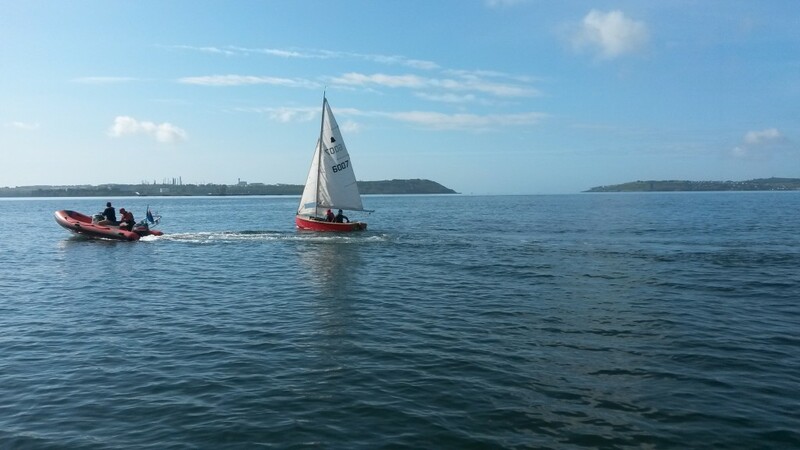 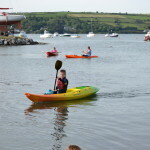 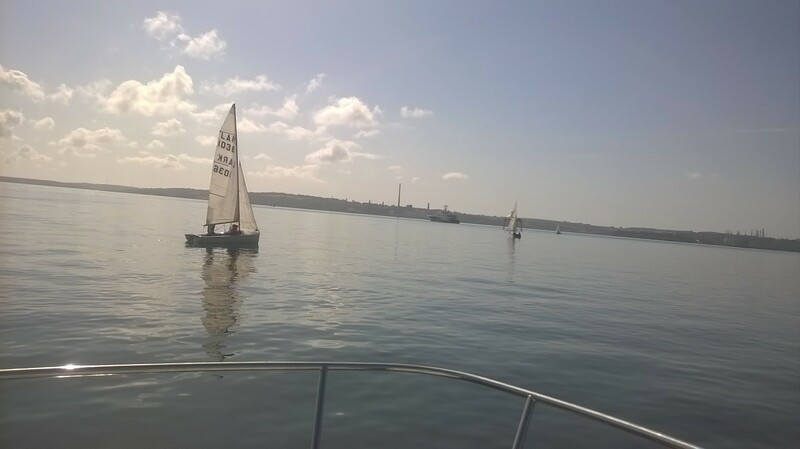 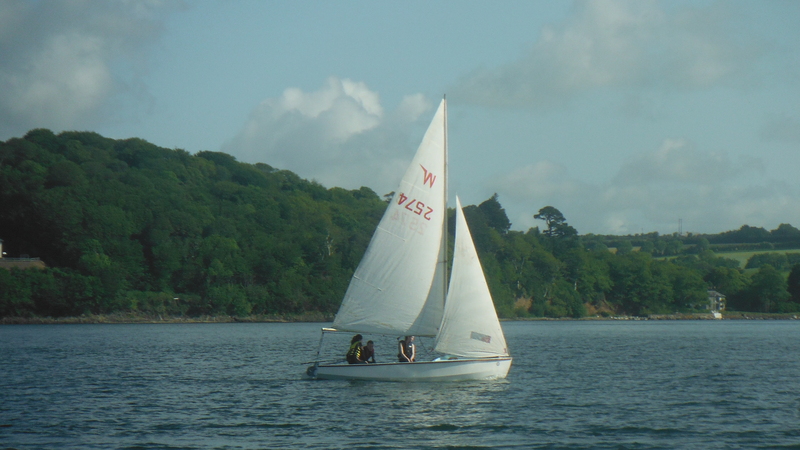 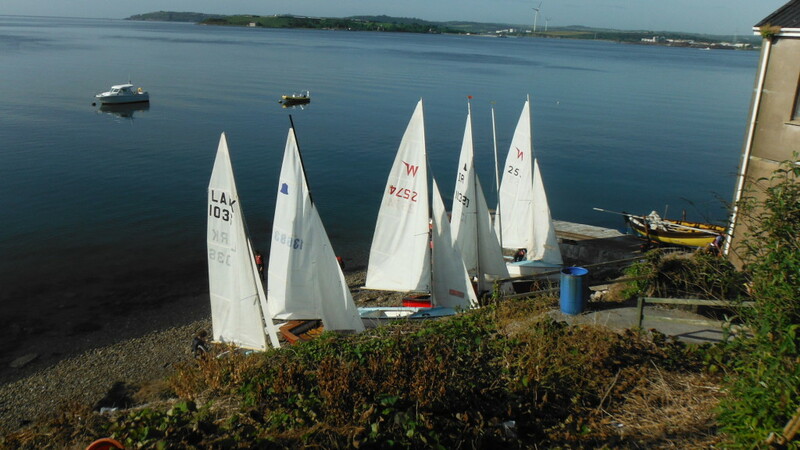 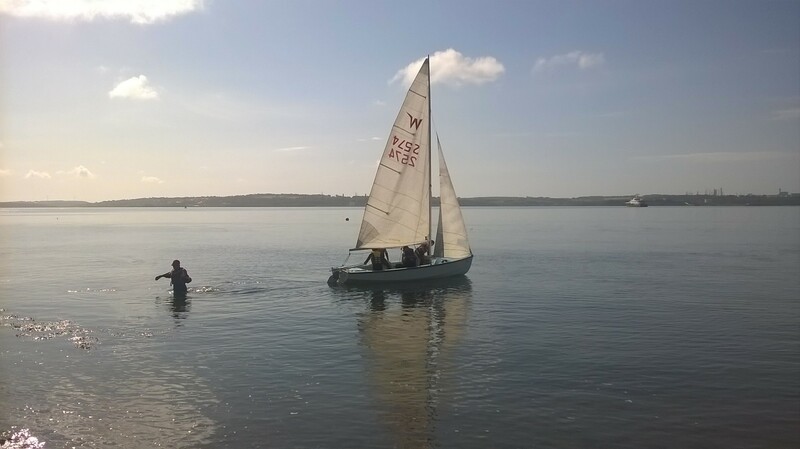 After a few false starts, due to the inclement weather, the beavers had a fantastic night from Aghada Pier on a sun soaked evening. 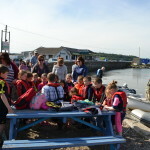 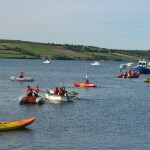 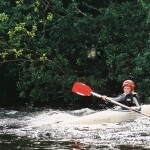 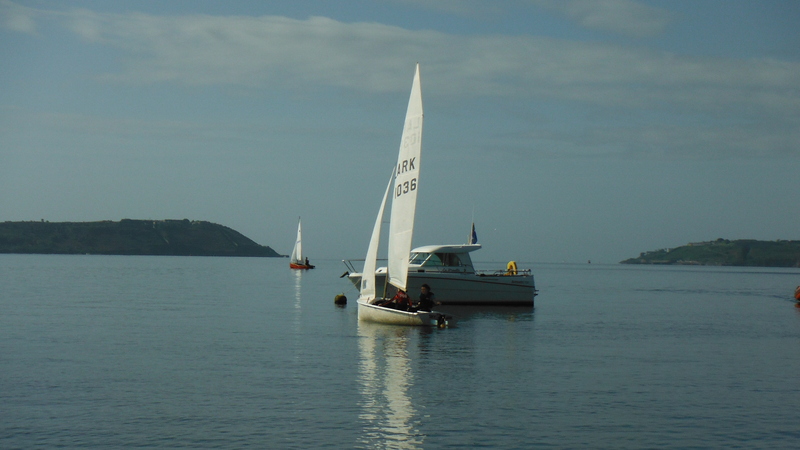 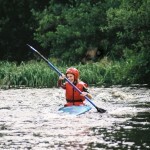 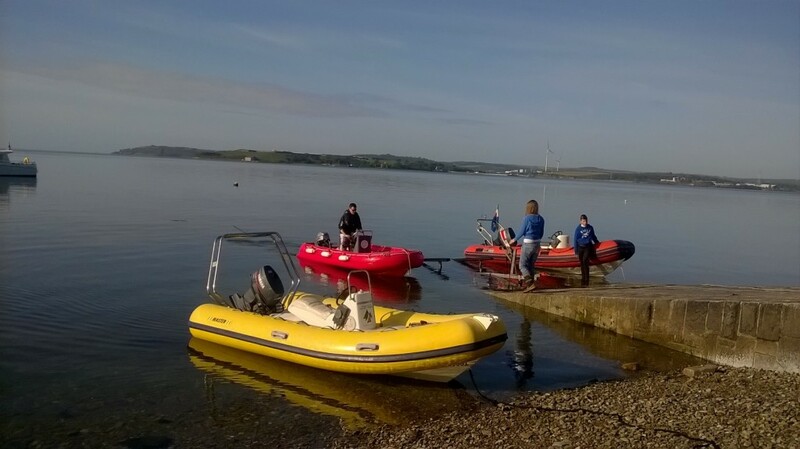 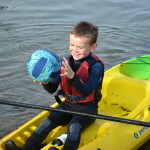 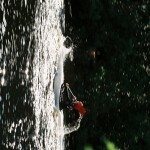 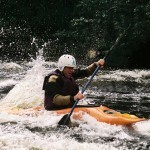 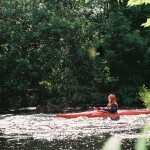 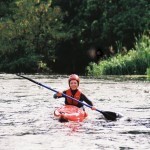 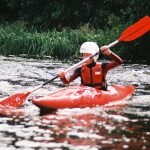 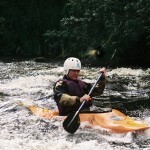 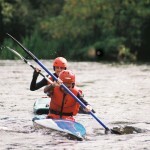 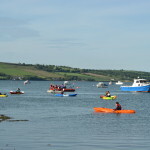 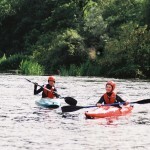 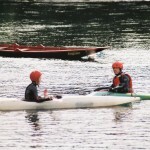 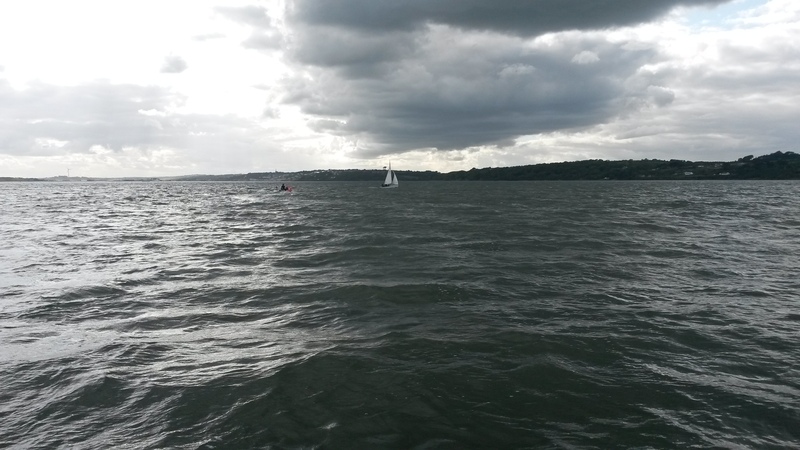 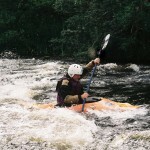 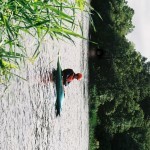 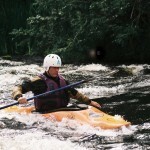 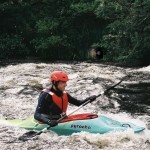 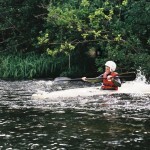 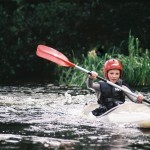 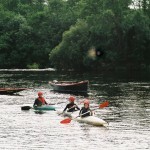 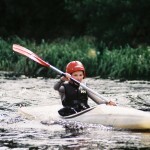 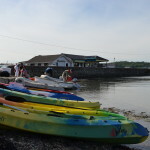 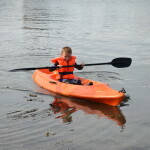 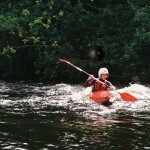 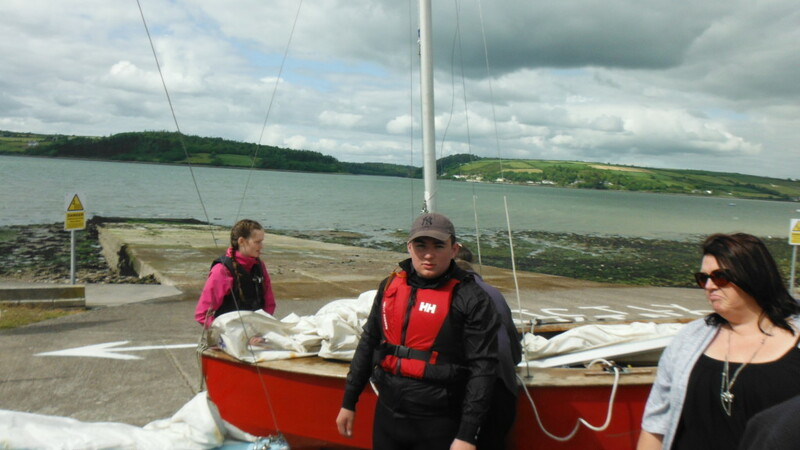 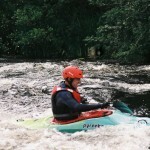 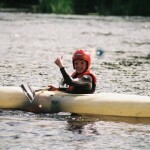 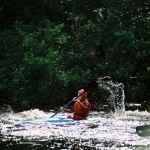 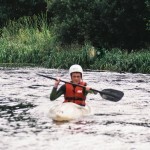 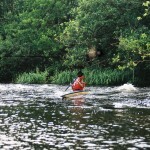 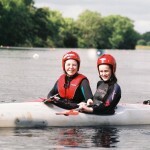 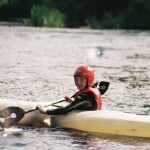 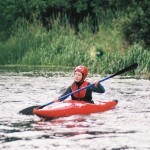 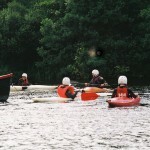 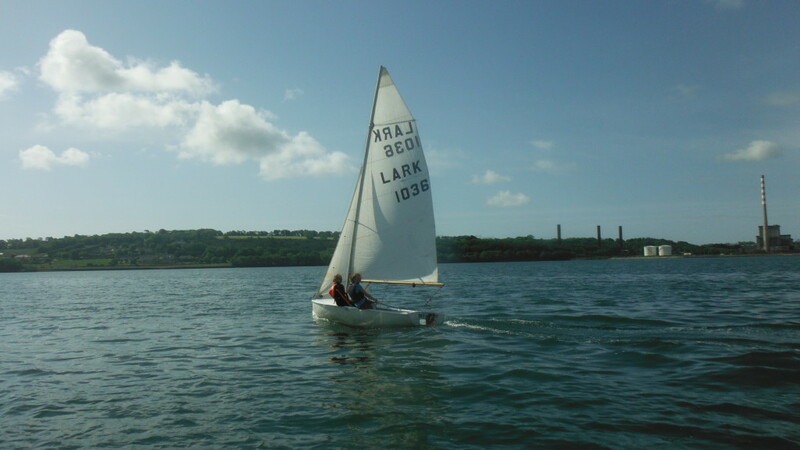 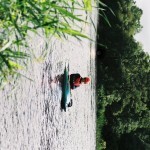 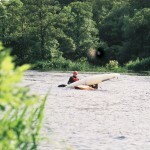 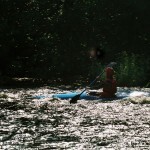 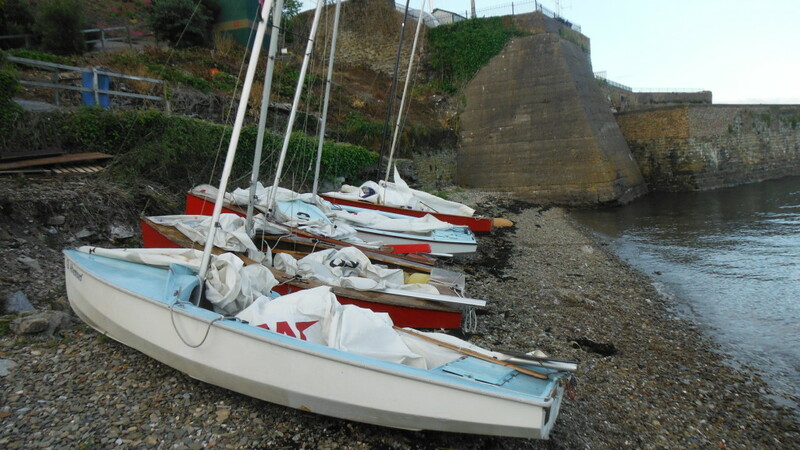 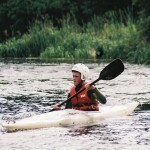 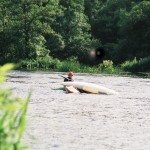 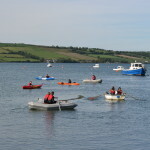 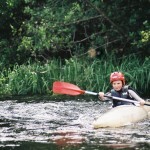 Pat’s excellent organisation and ability to talk people into loaning their boats and kayaks was very much appreciated by the beavers who thoroughly enjoyed their time on the water. 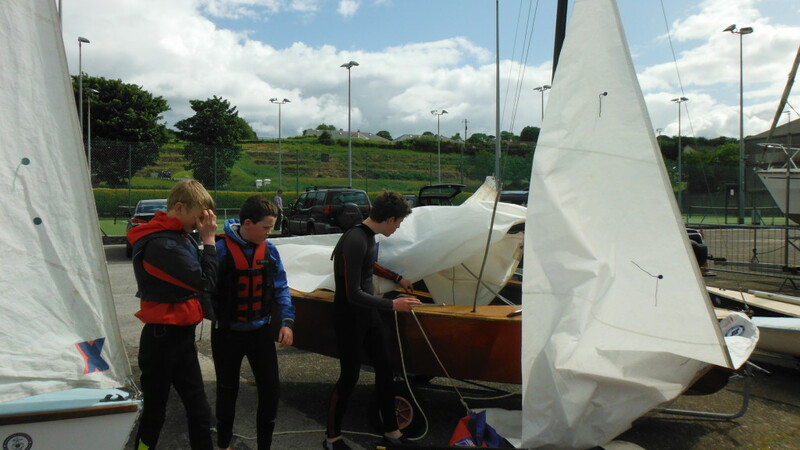 First though was their safety talk and the checking of their buoyancy aids. 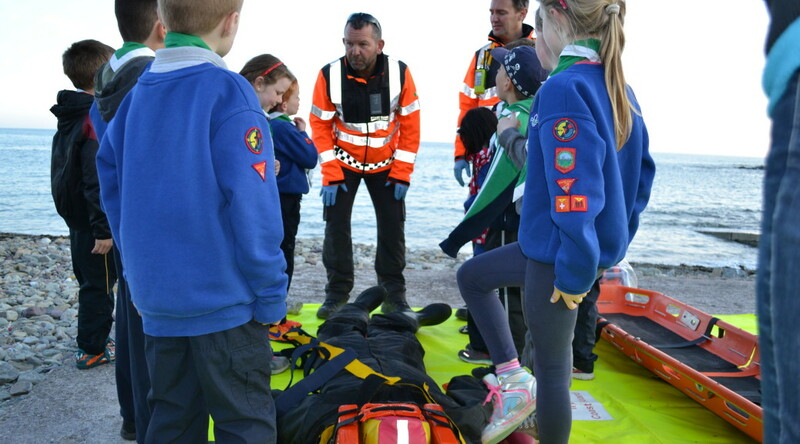 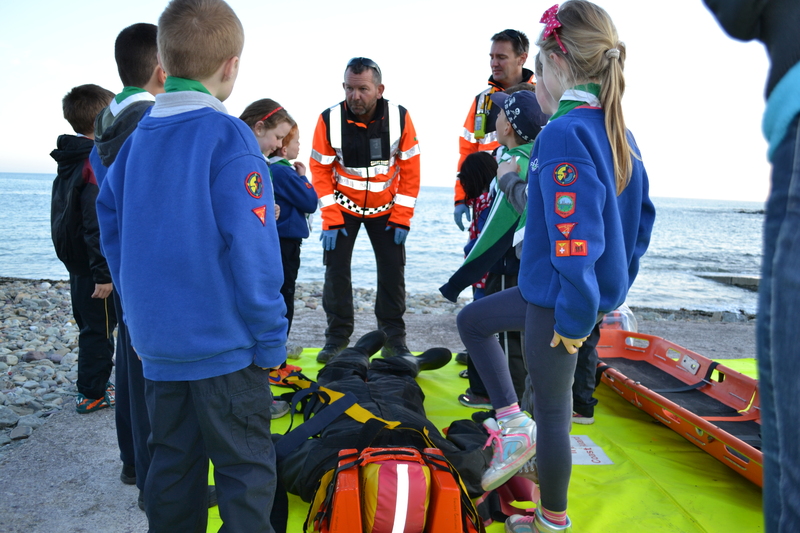 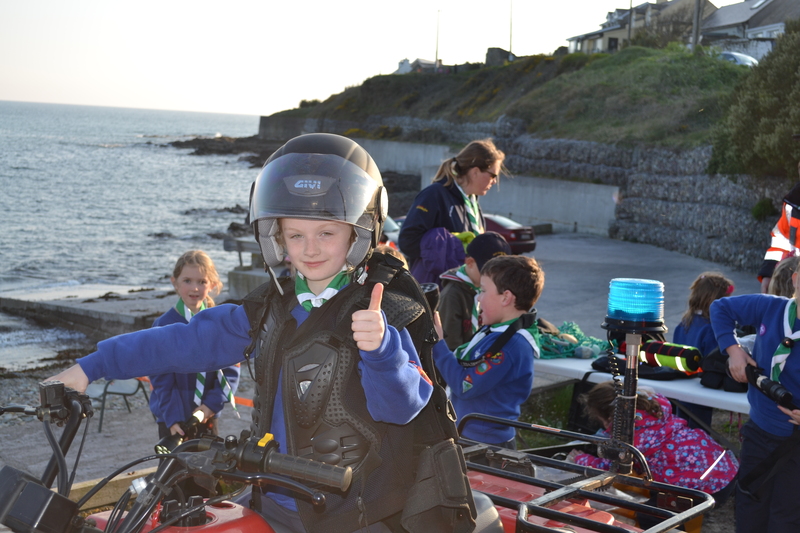 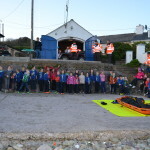 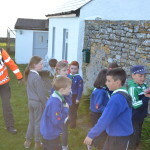 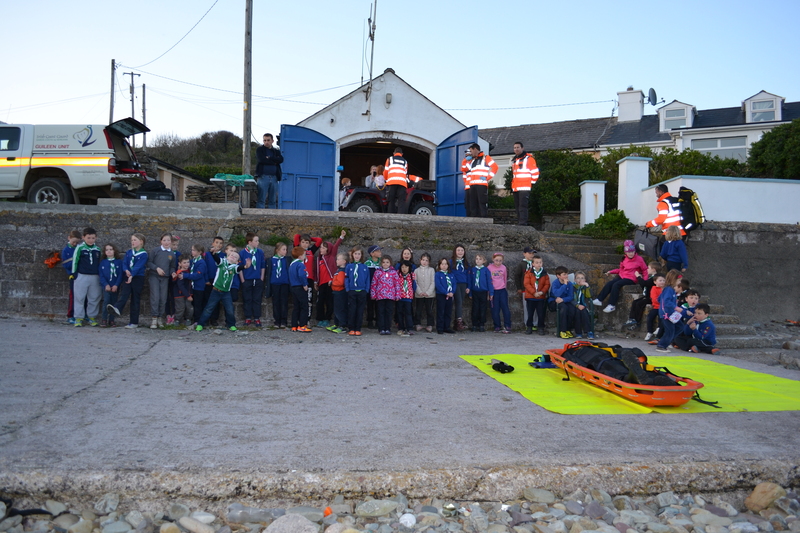 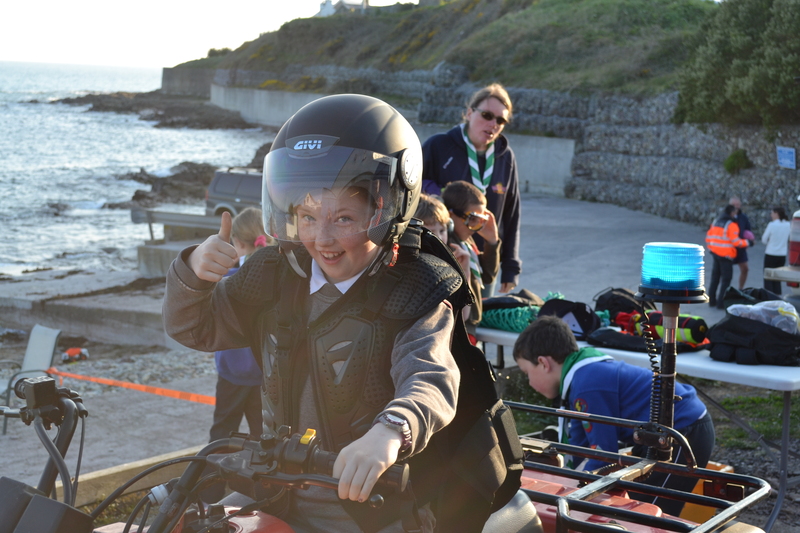 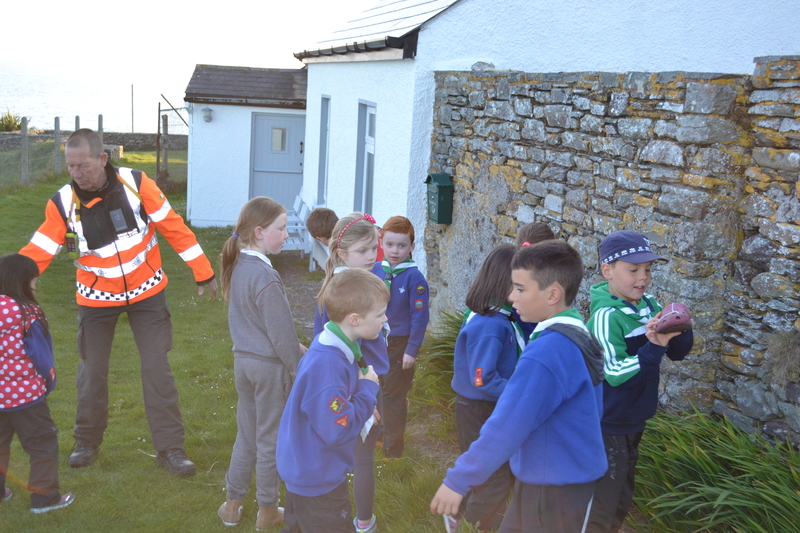 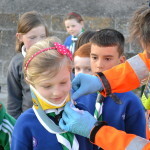 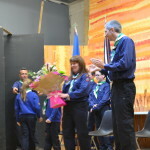 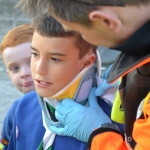 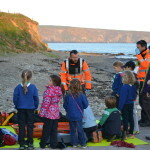 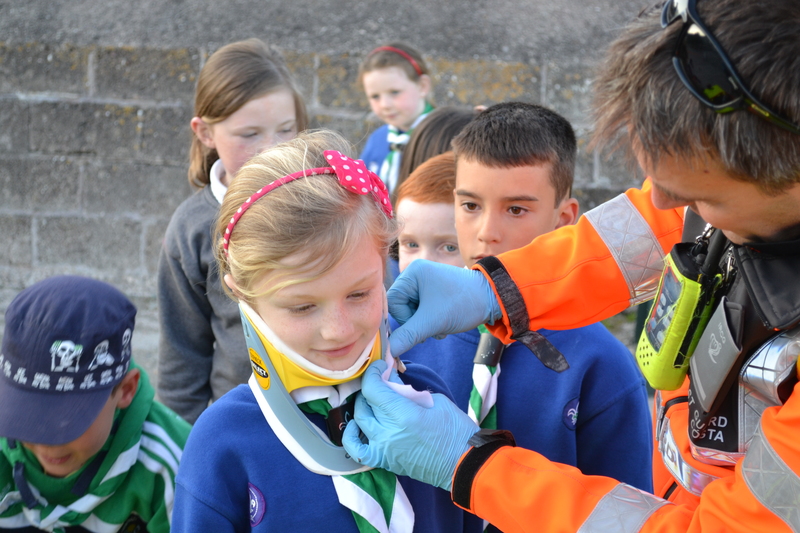 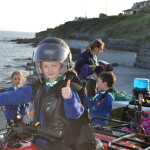 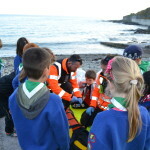 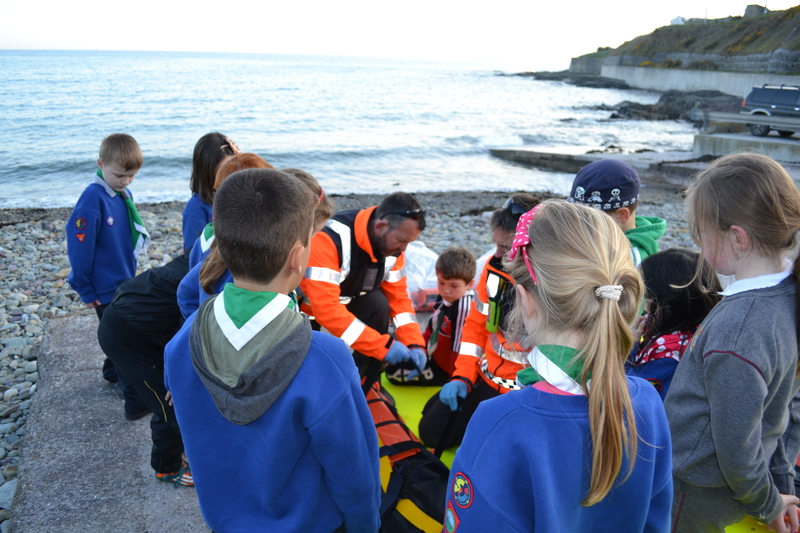 A great evening was enjoyed by all when the Irish Coast Guard Station welcomed the Beaver Scouts to their station at Guileen. 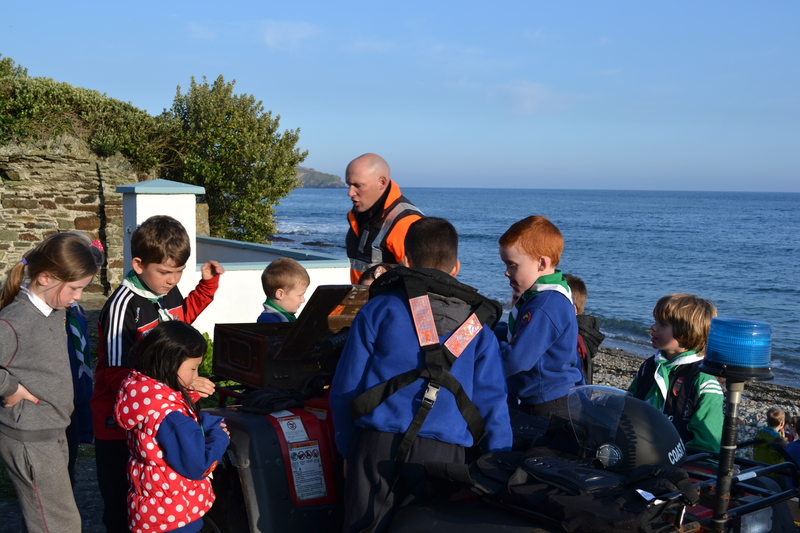 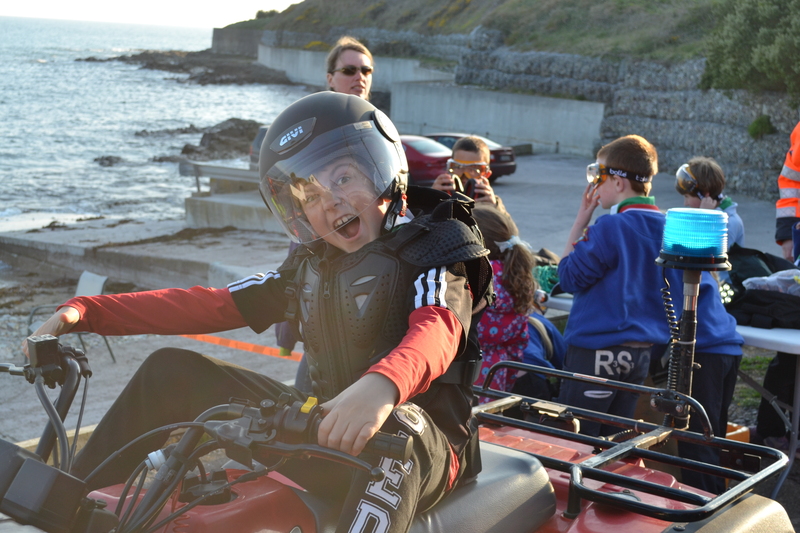 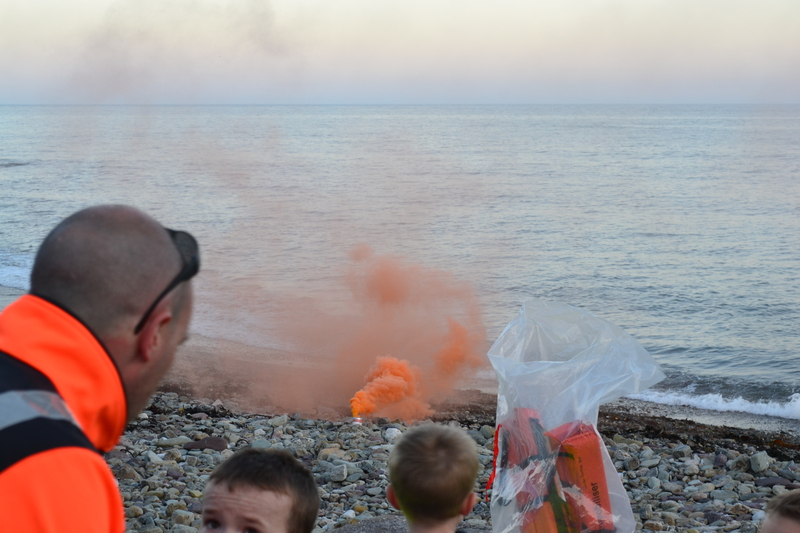 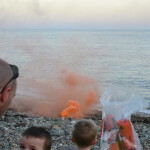 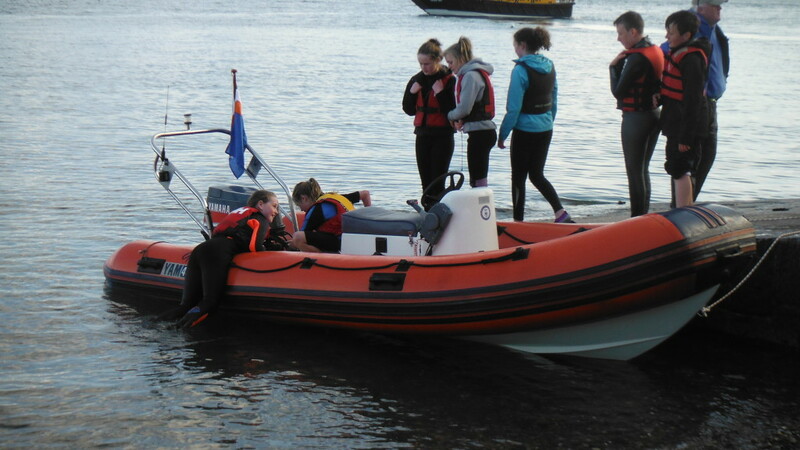 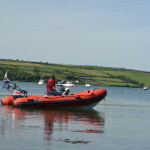 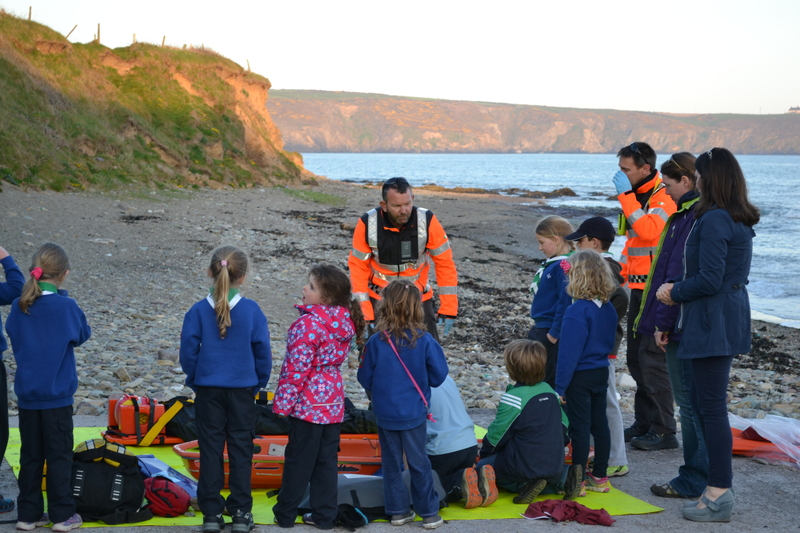 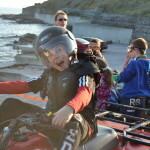 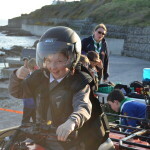 The Beavers really enjoyed the activities organised by the coast guard team, which were informative and fun. 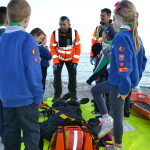 They learned new emergency skills, got to try on the emergency gear and also got to take part in their own rescue search . 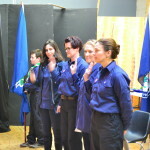 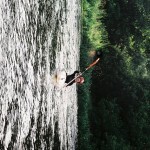 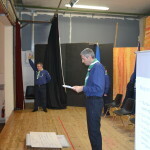 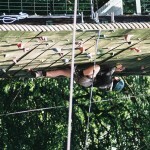 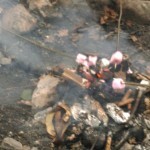 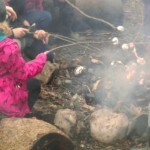 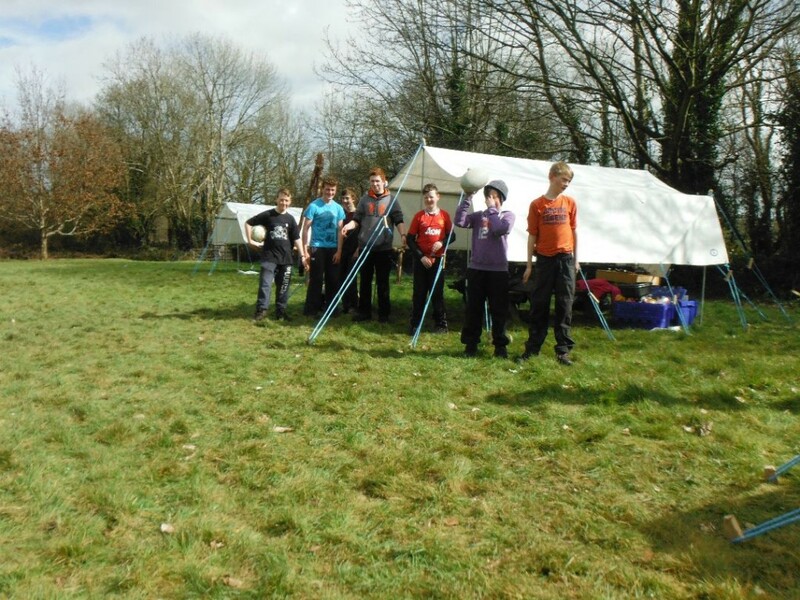 Scout section had their first camp of the year in Brinny. 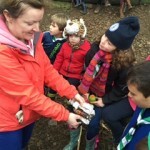 16 scouts braved the gale force winds, driving rain and bitter cold. 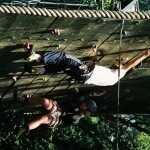 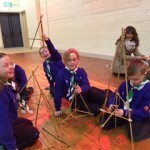 These are some of the activities they got up to. 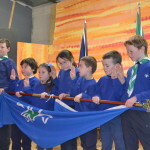 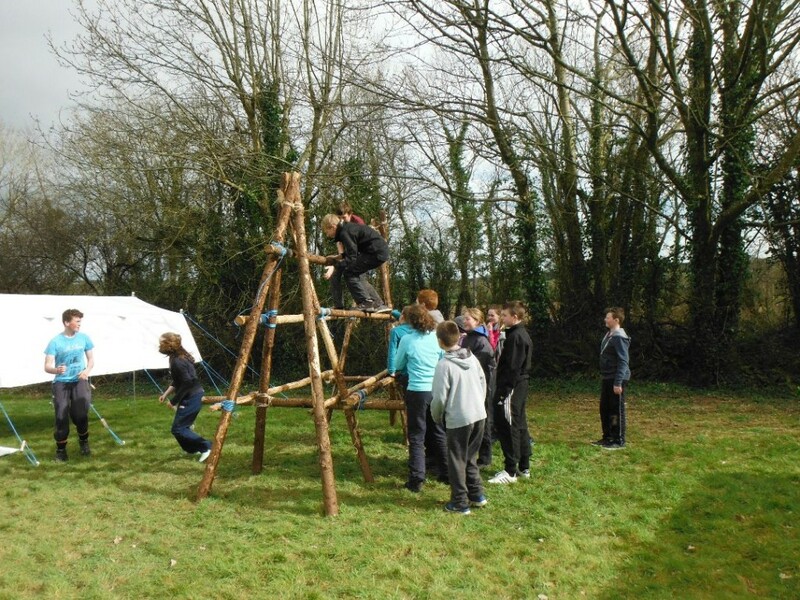 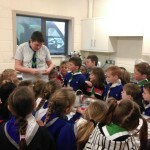 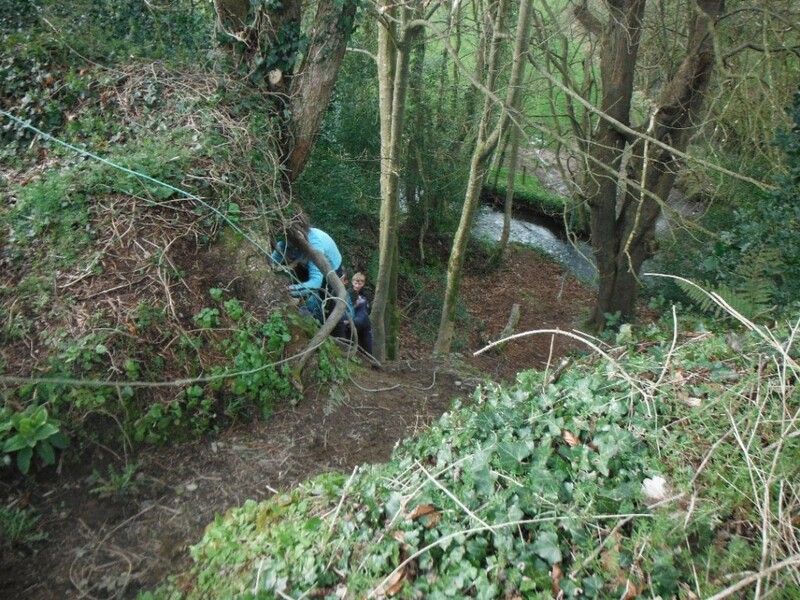 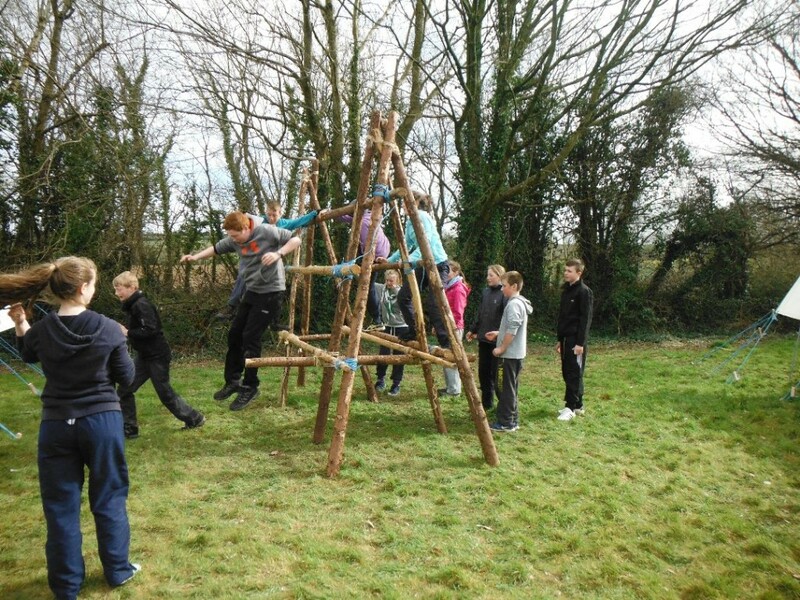 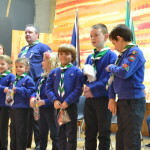 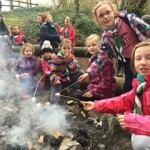 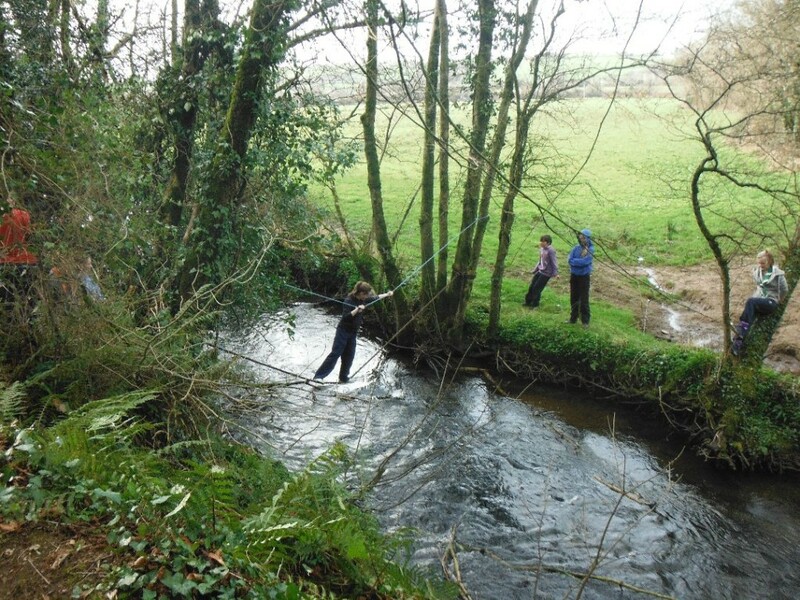 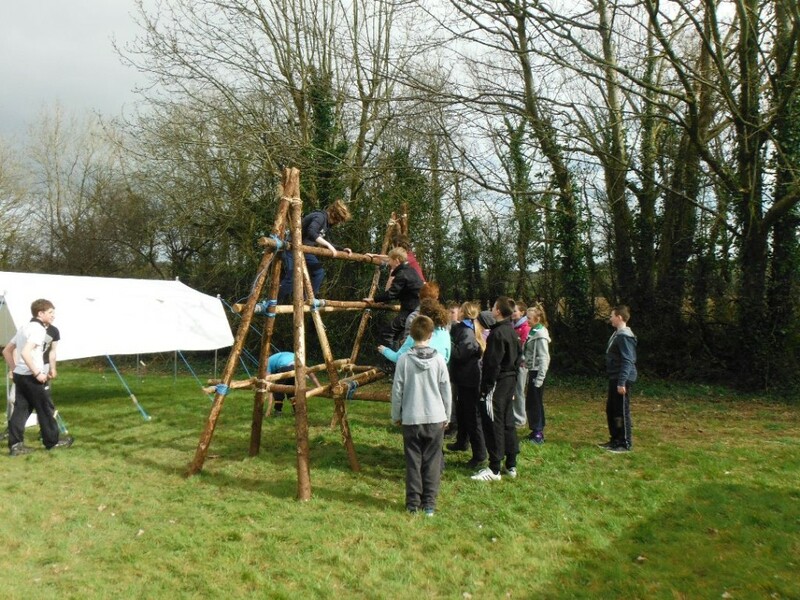 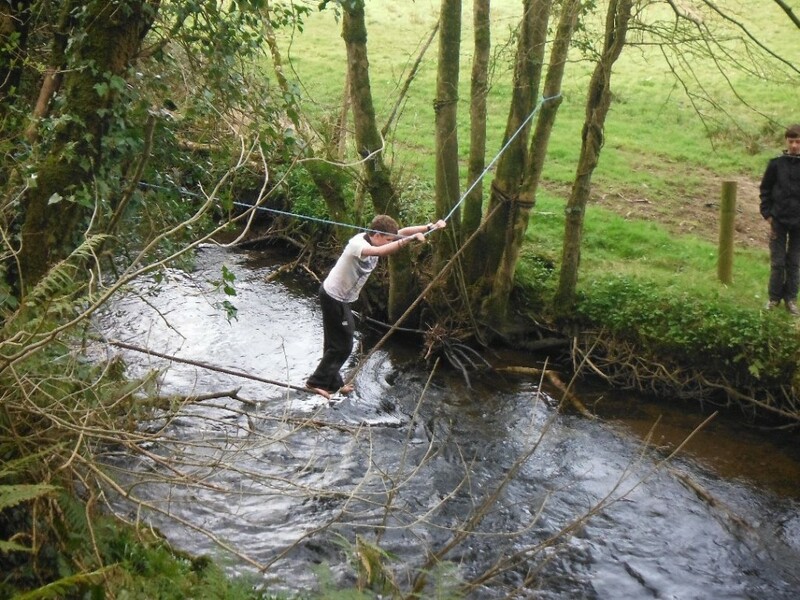 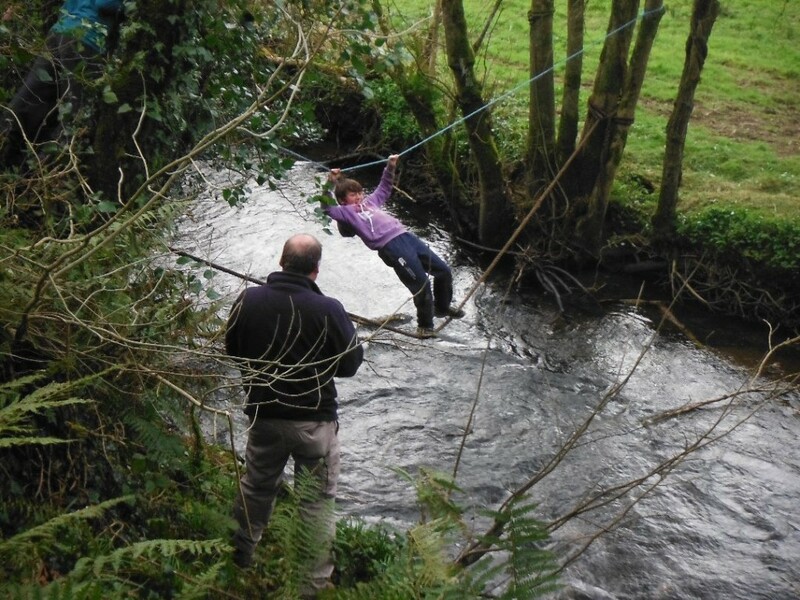 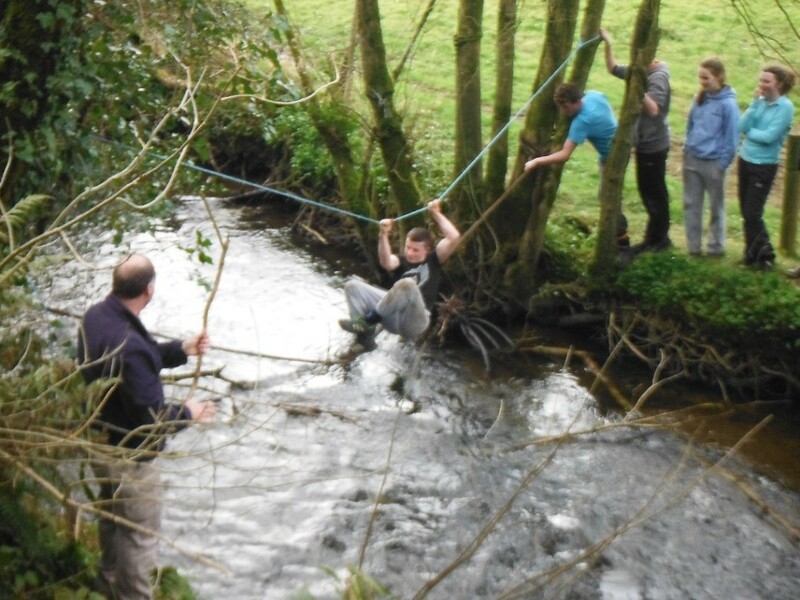 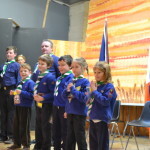 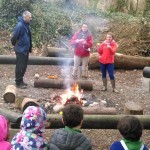 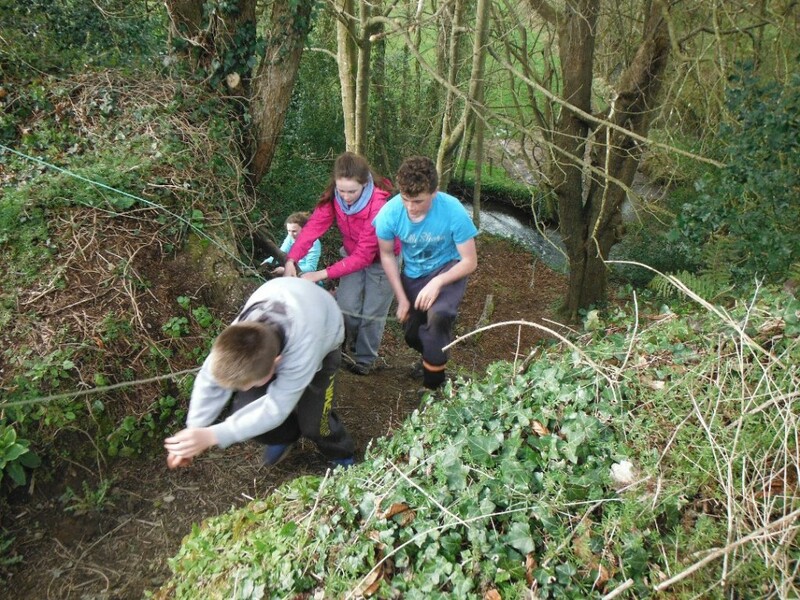 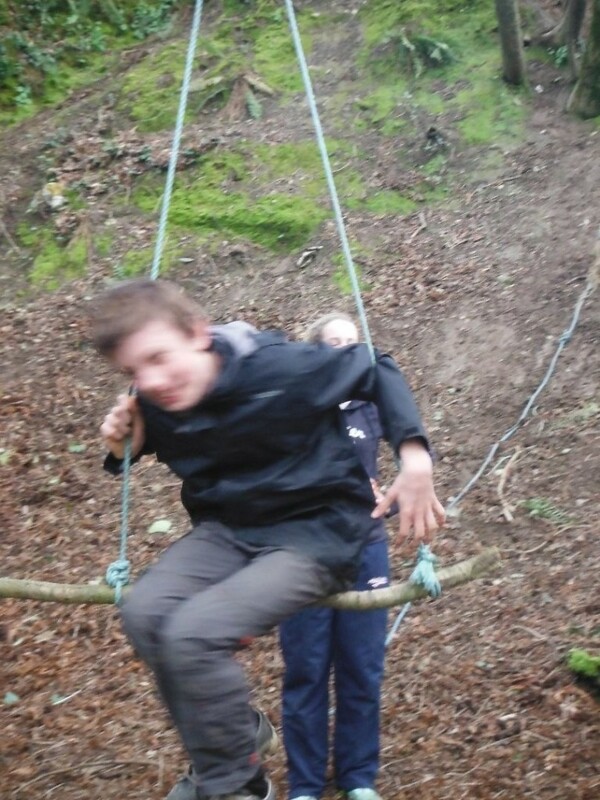 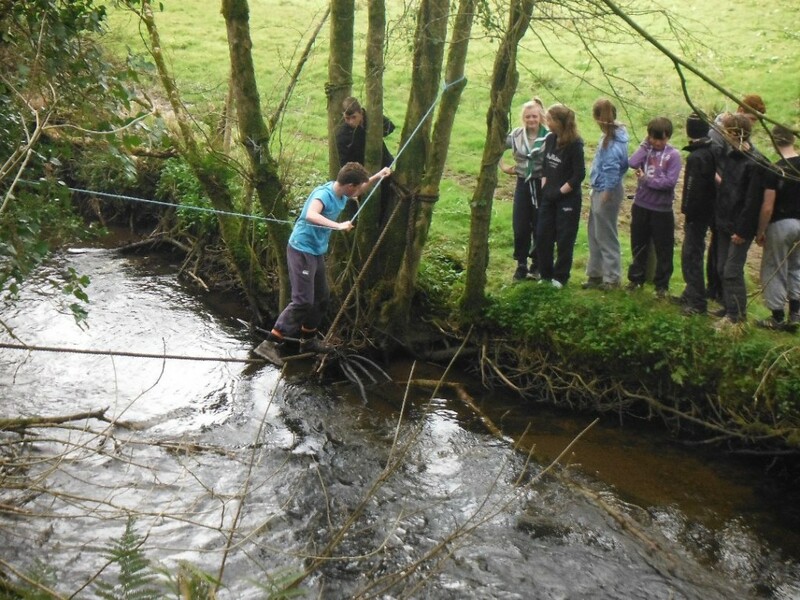 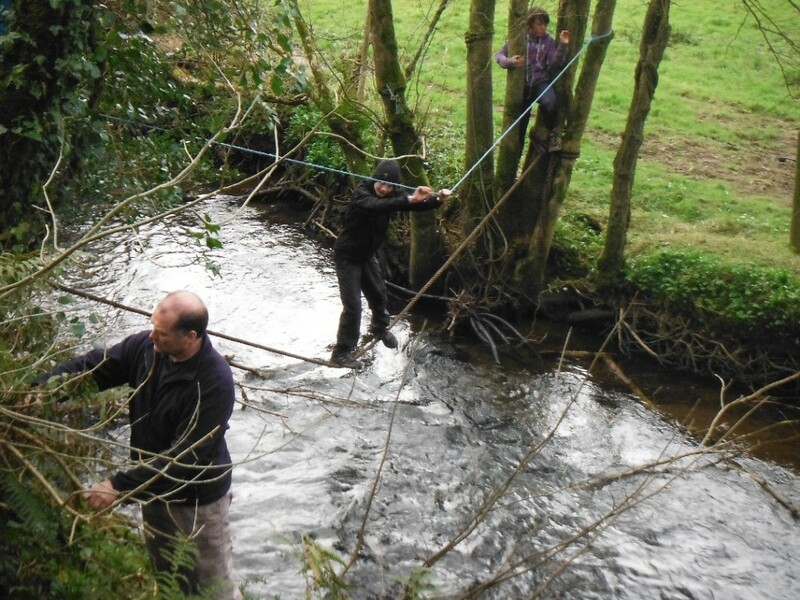 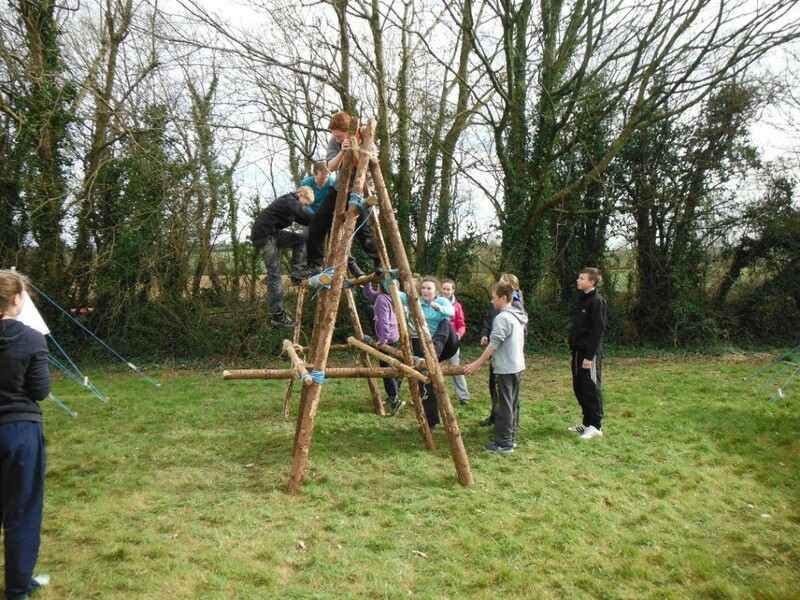 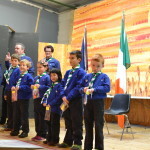 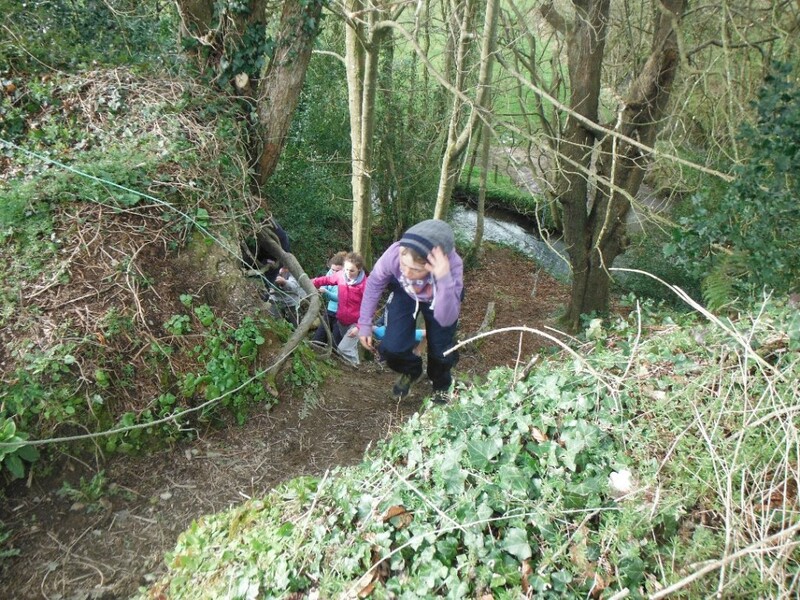 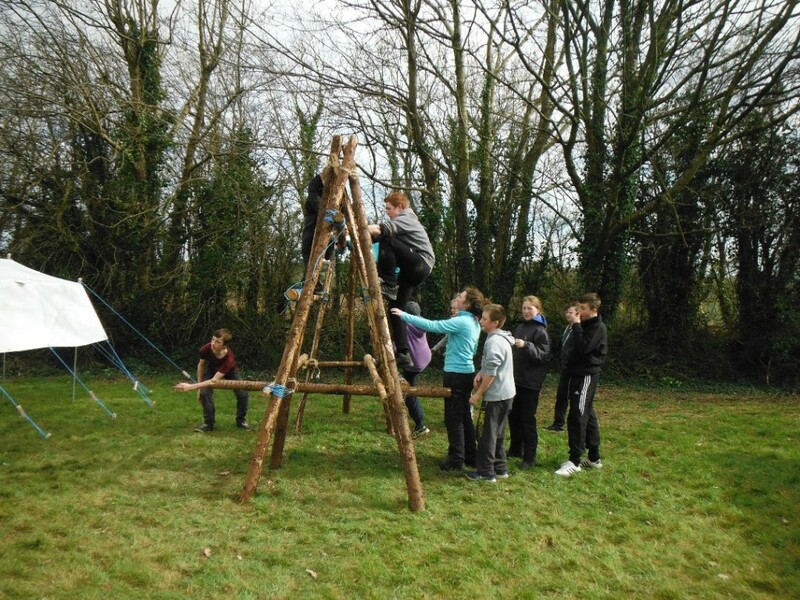 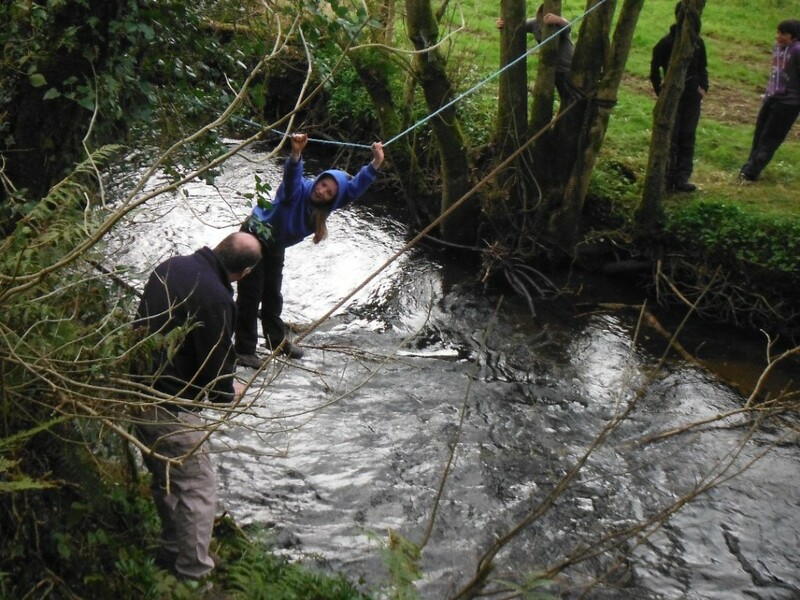 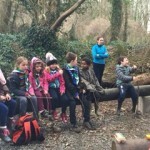 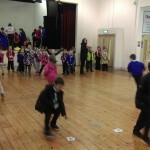 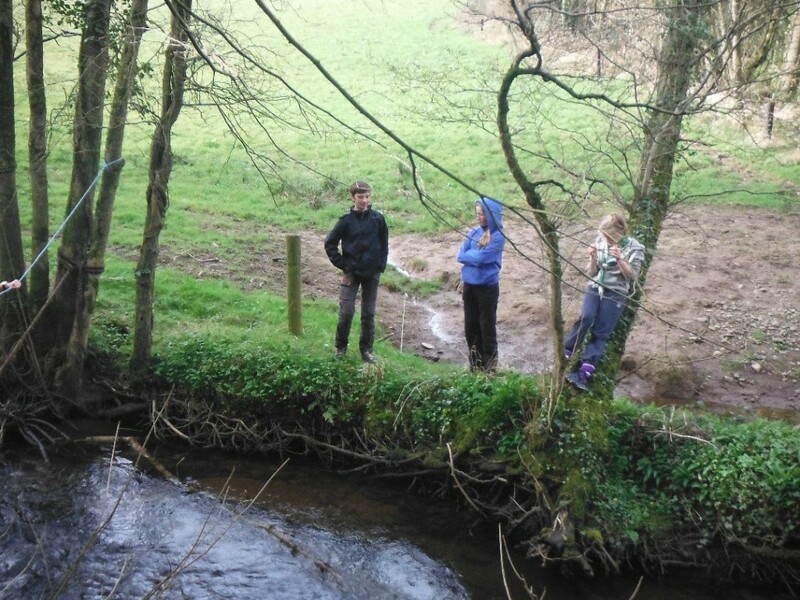 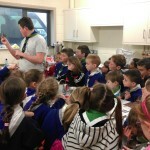 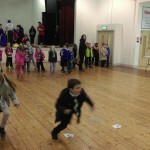 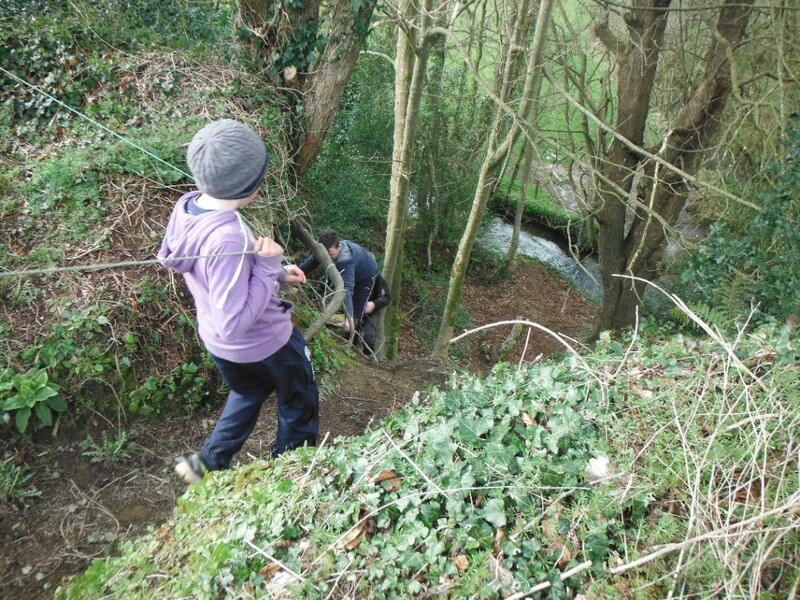 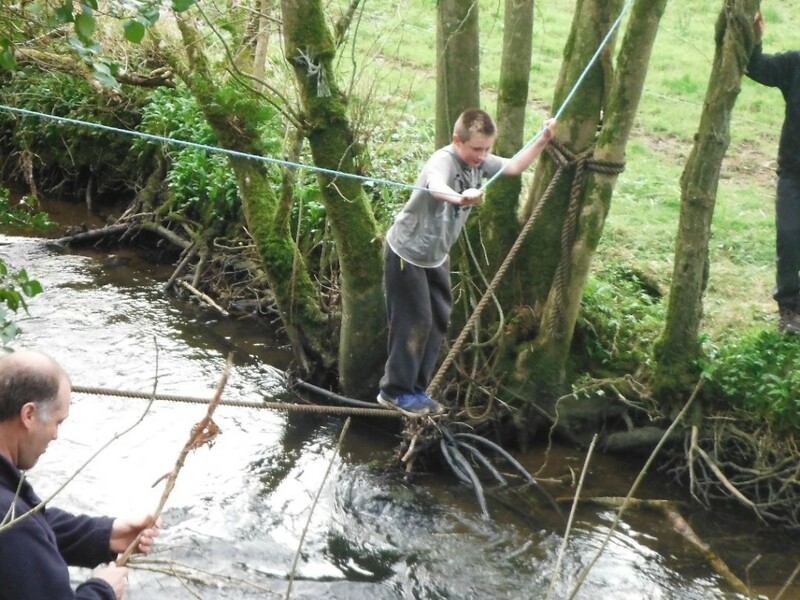 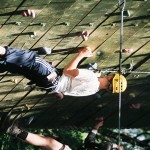 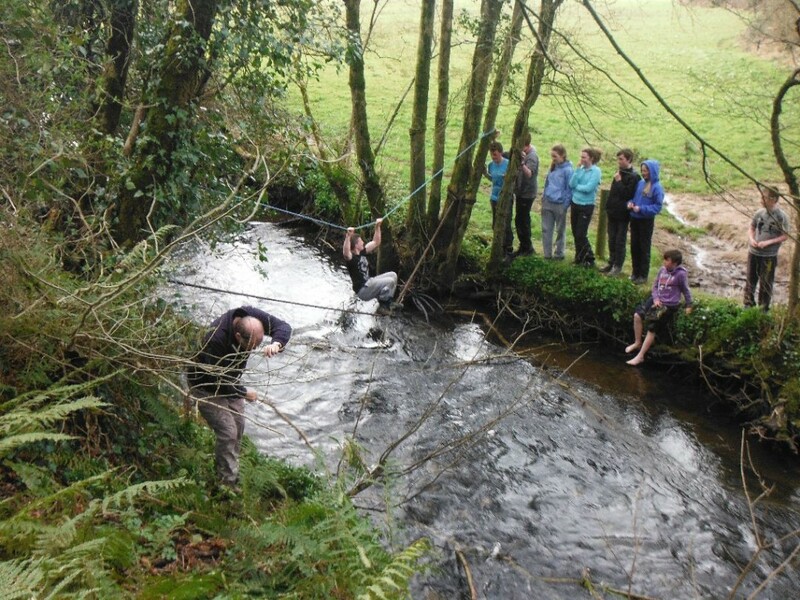 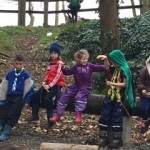 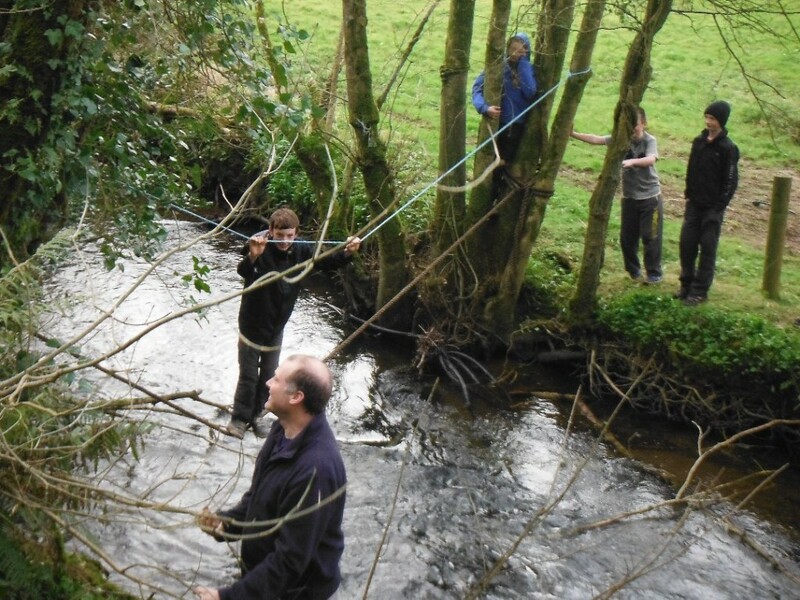 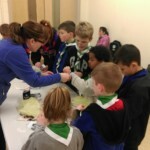 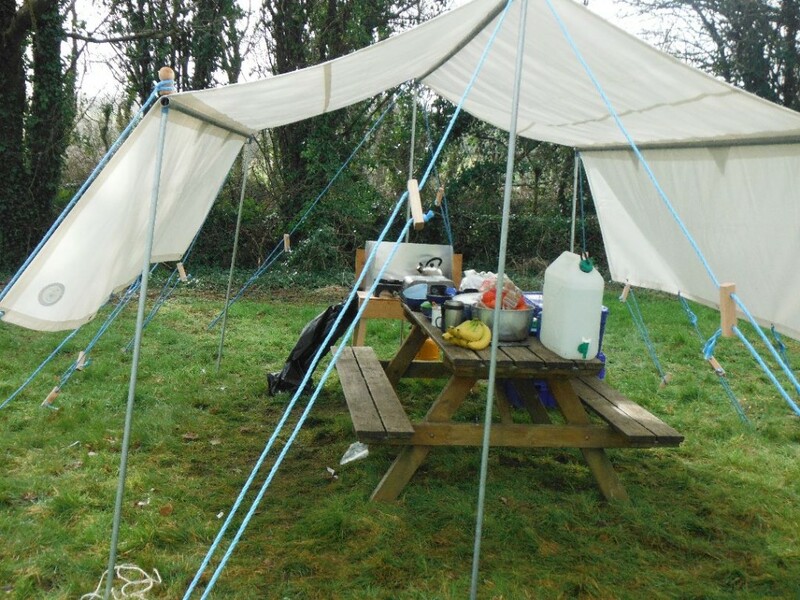 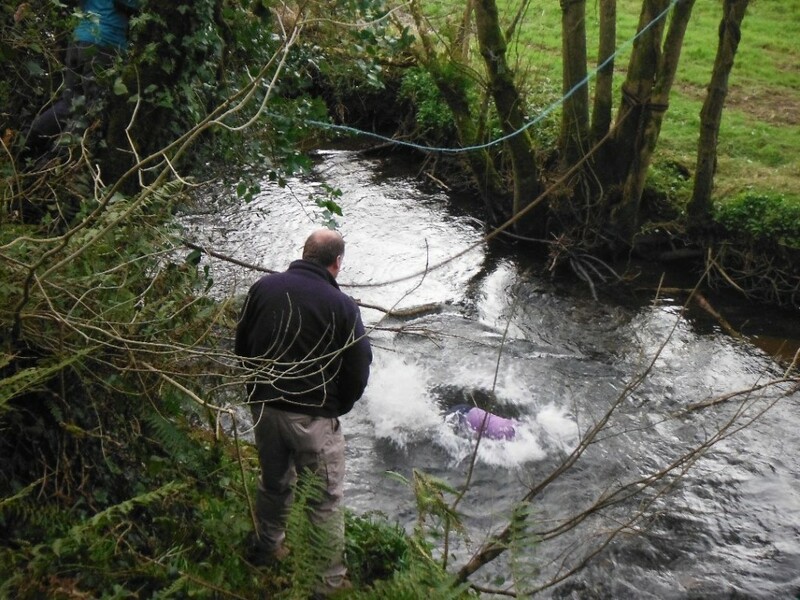 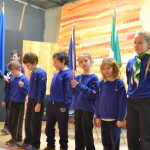 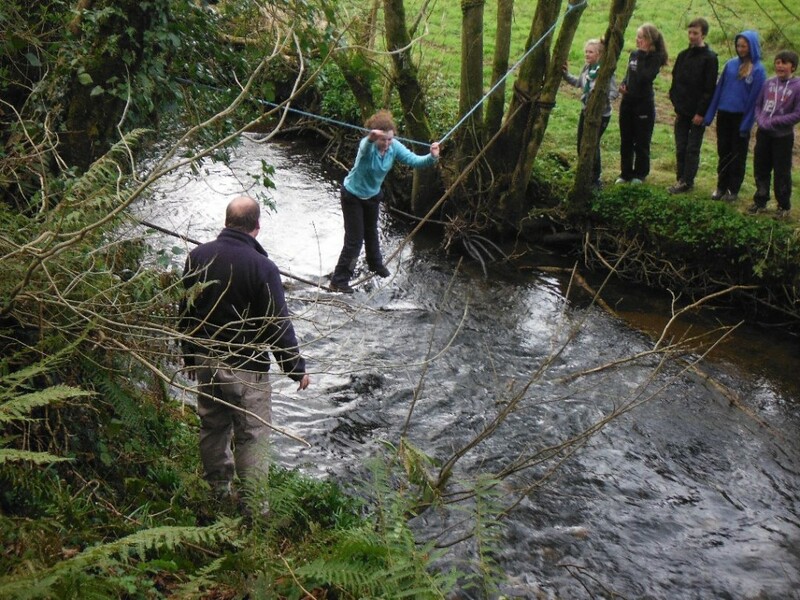 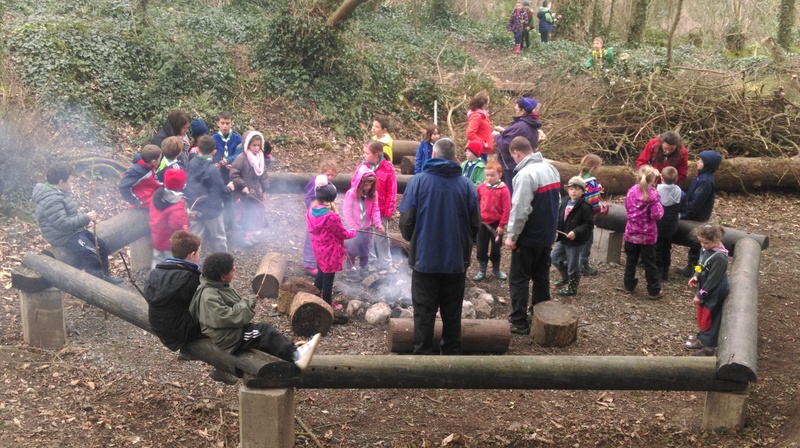 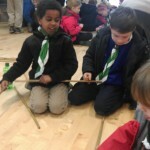 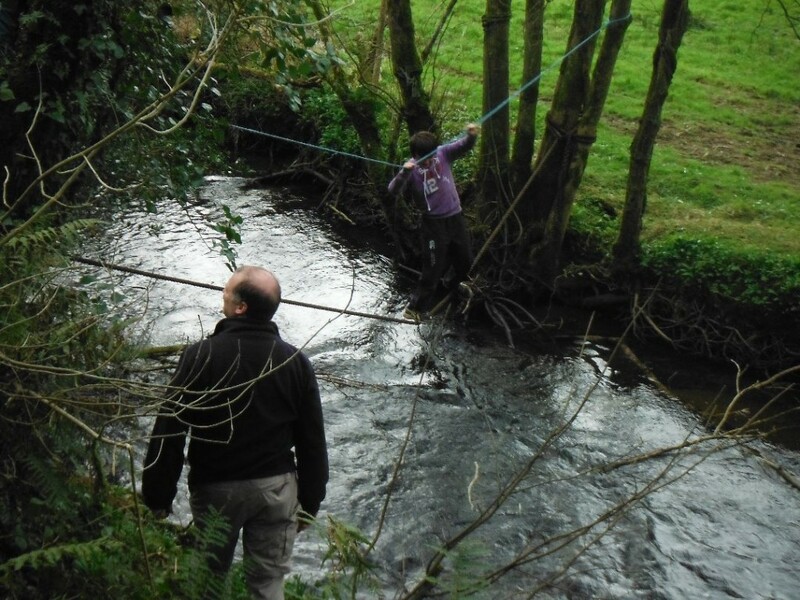 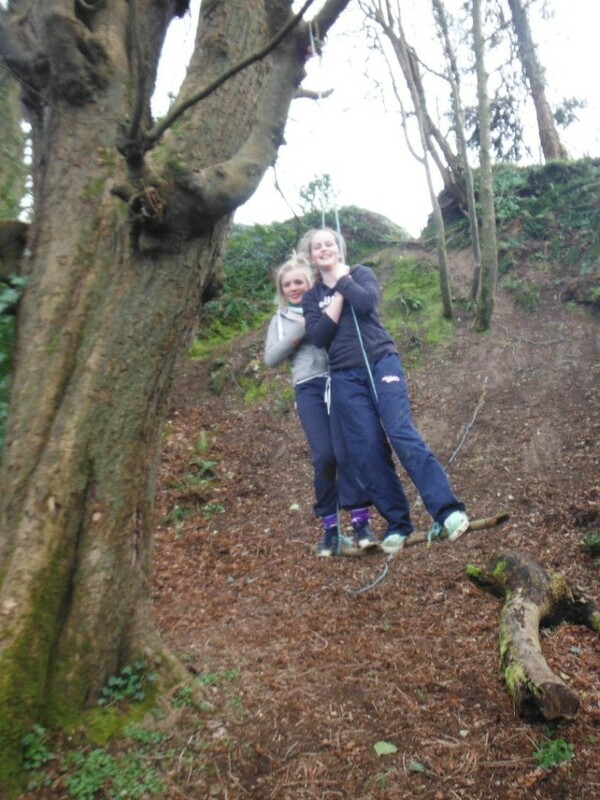 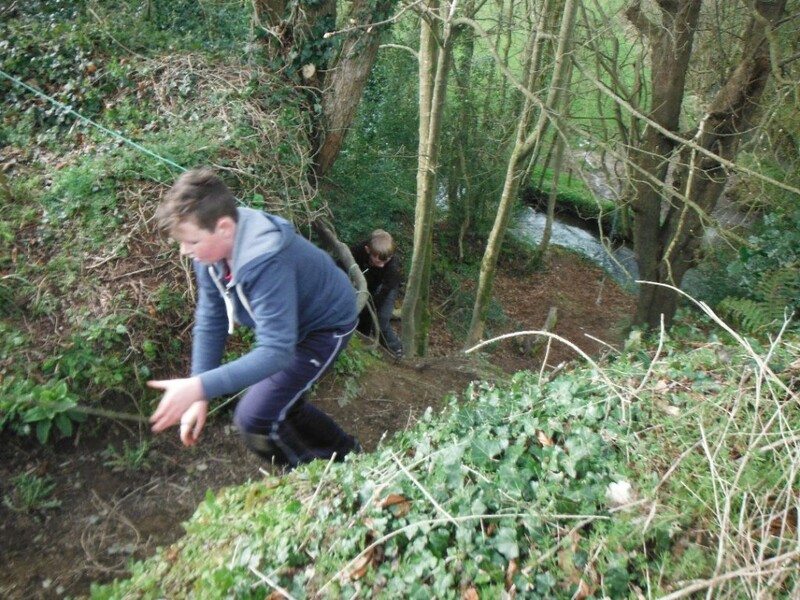 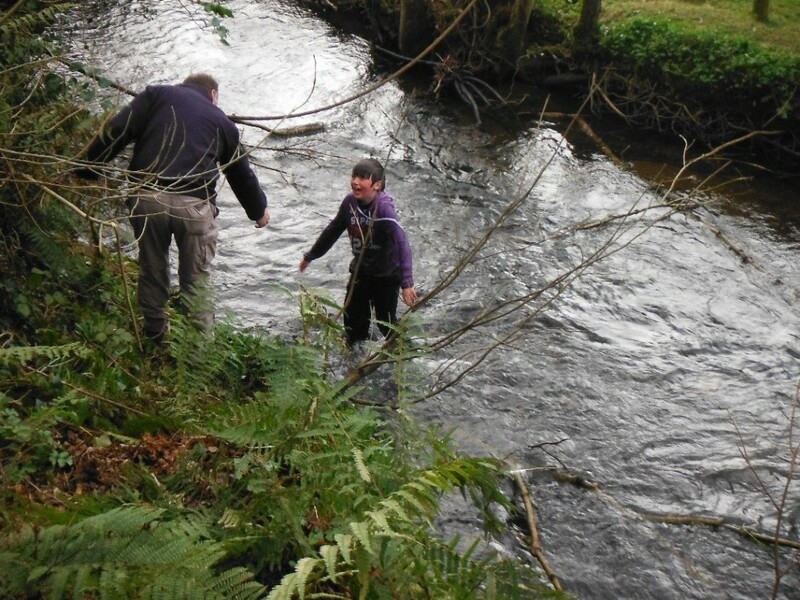 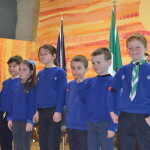 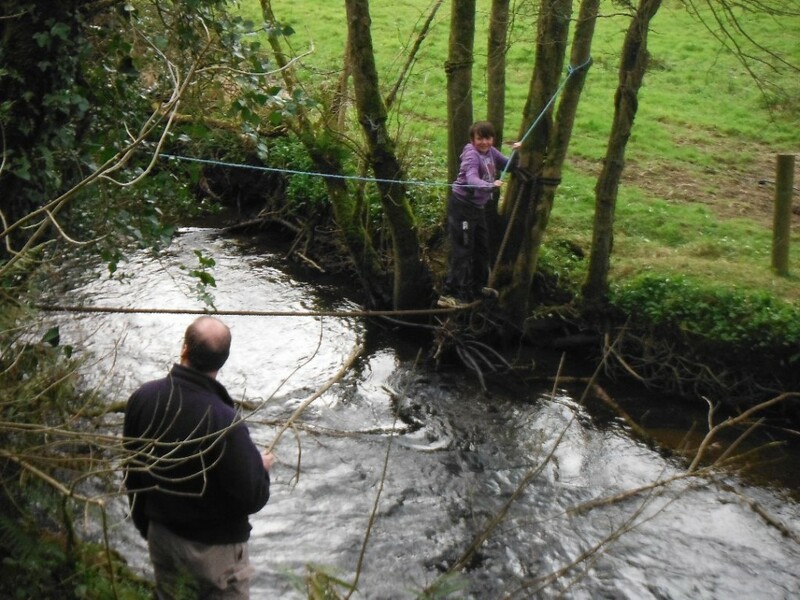 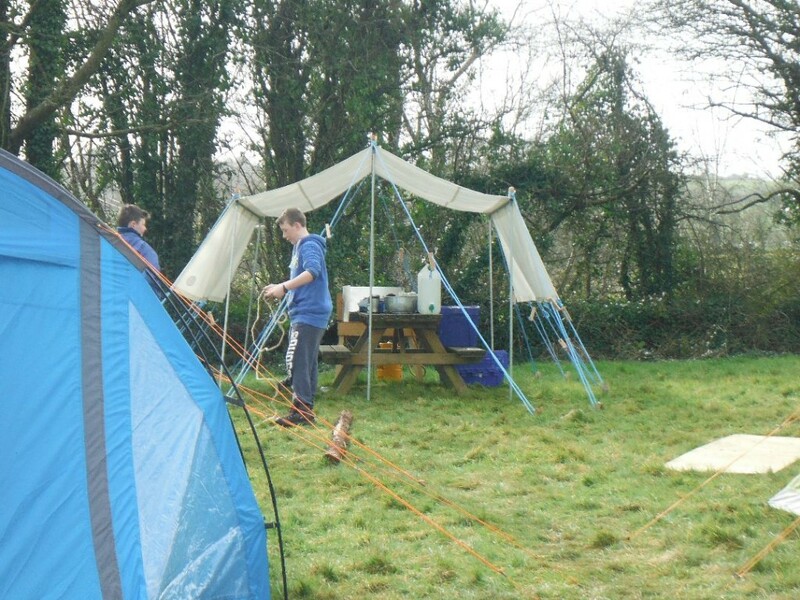 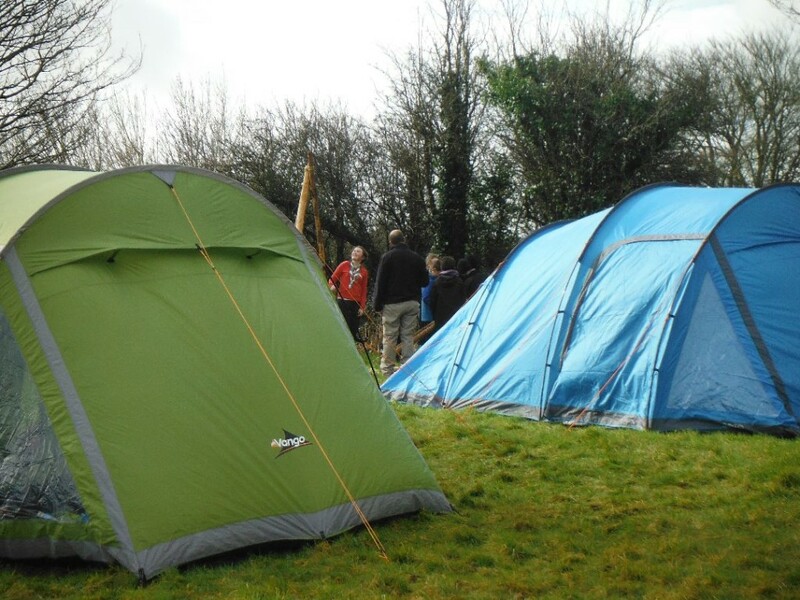 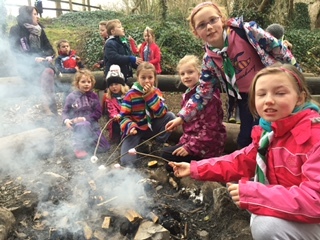 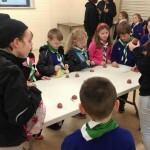 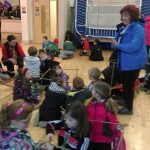 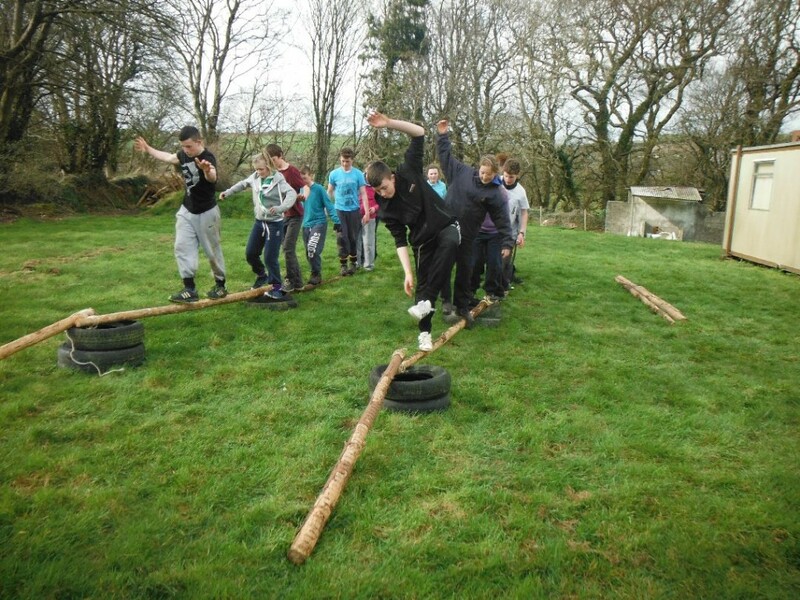 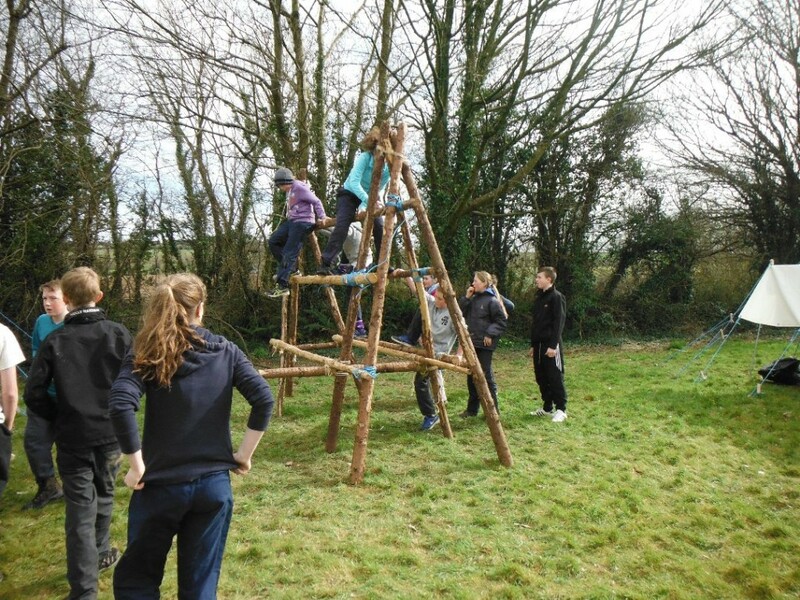 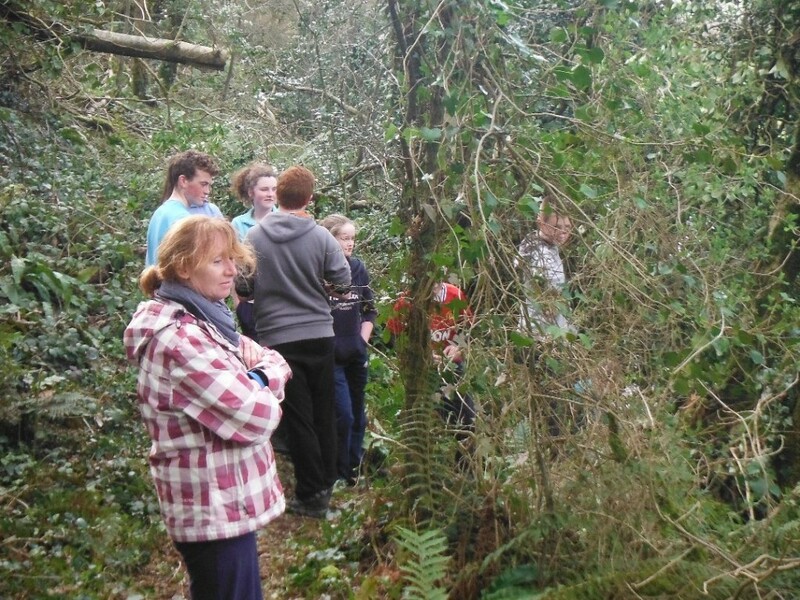 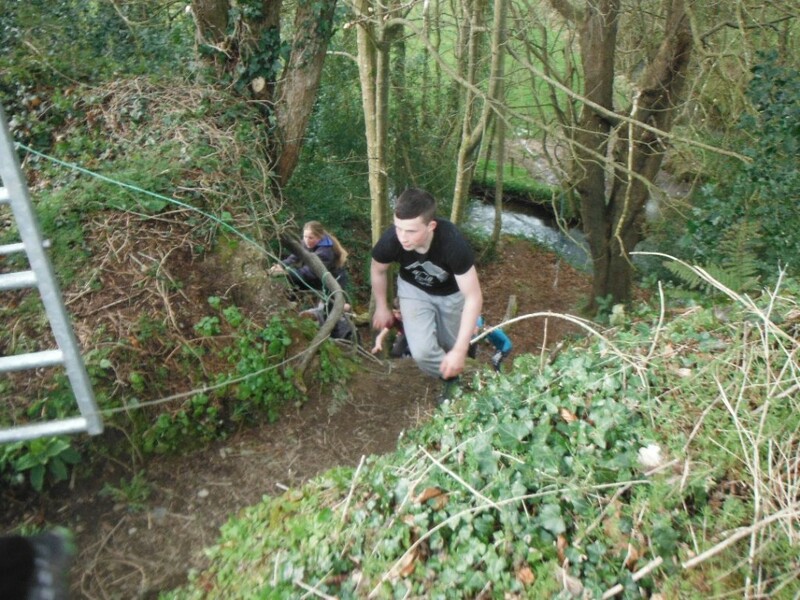 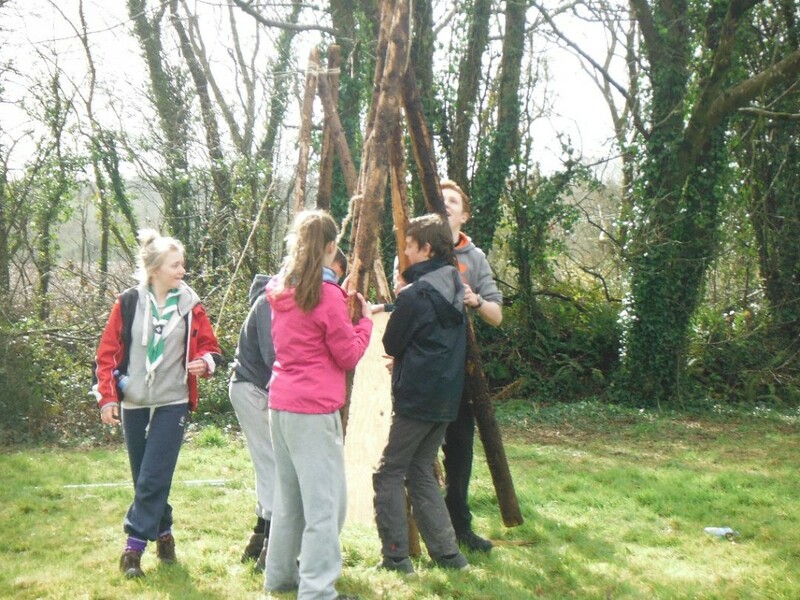 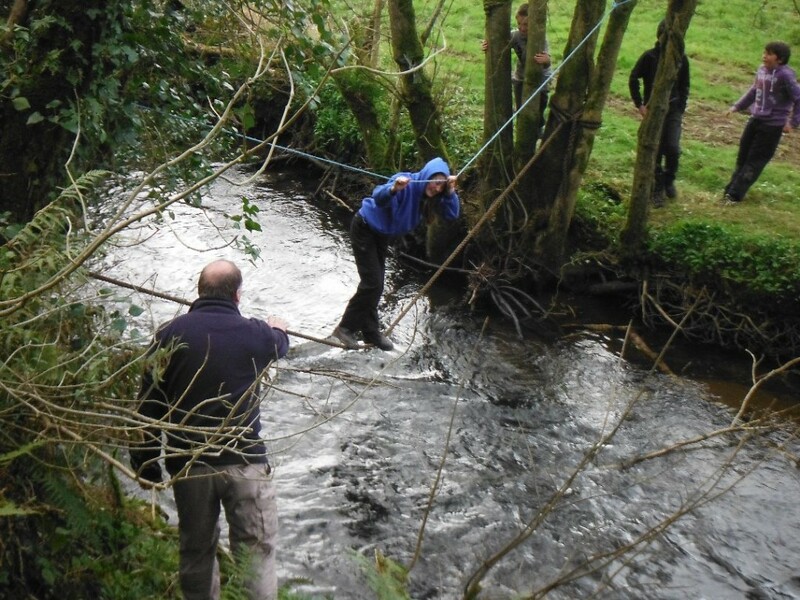 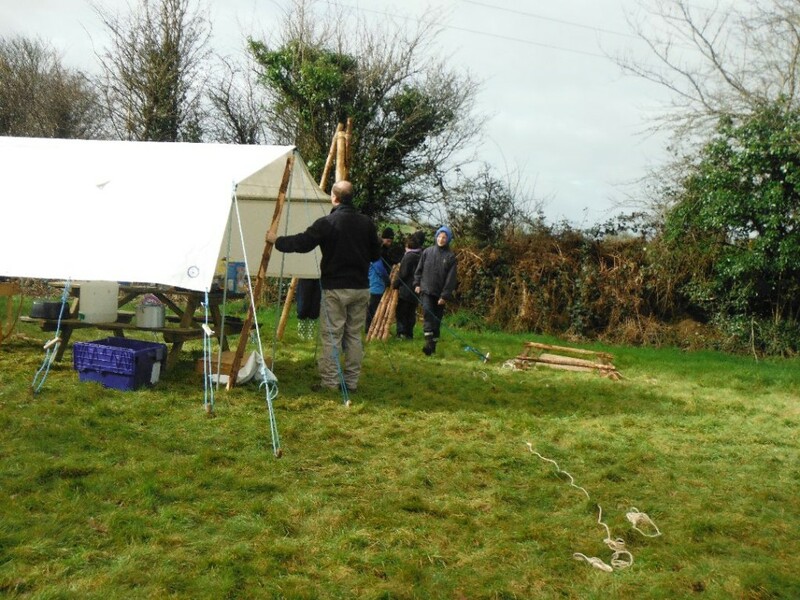 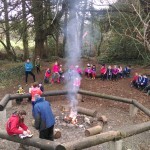 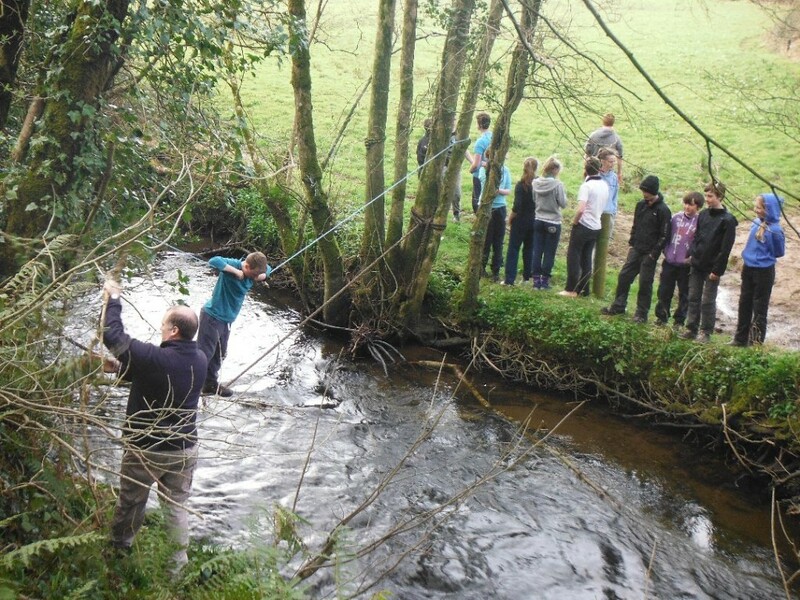 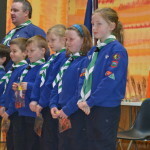 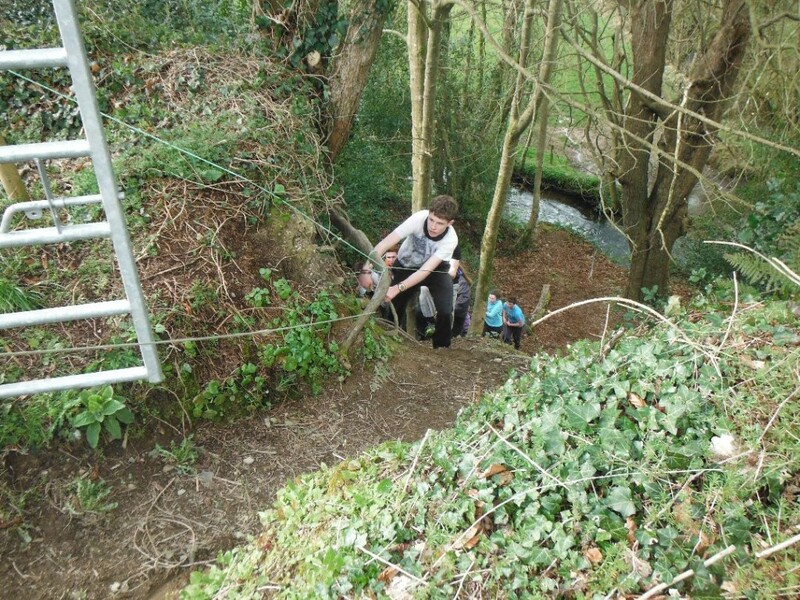 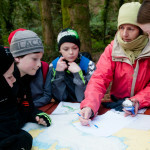 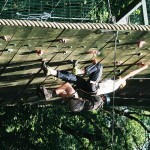 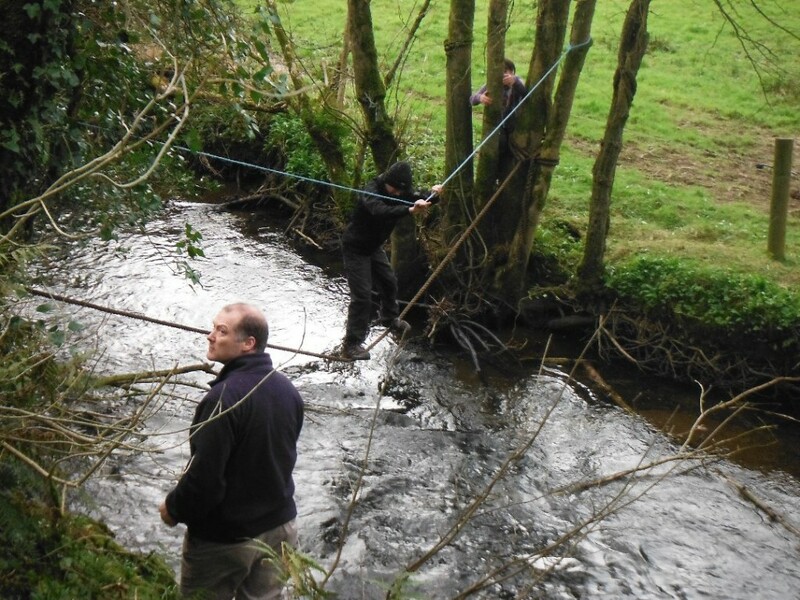 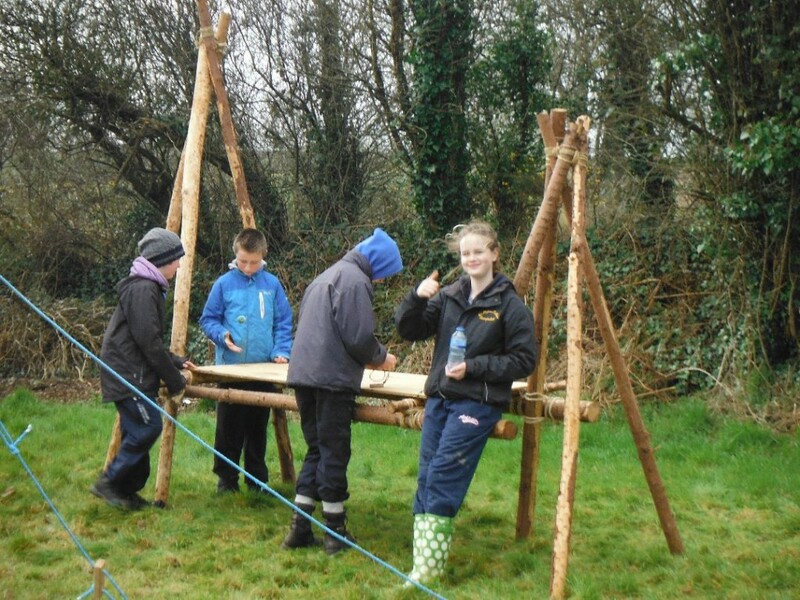 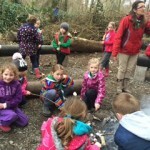 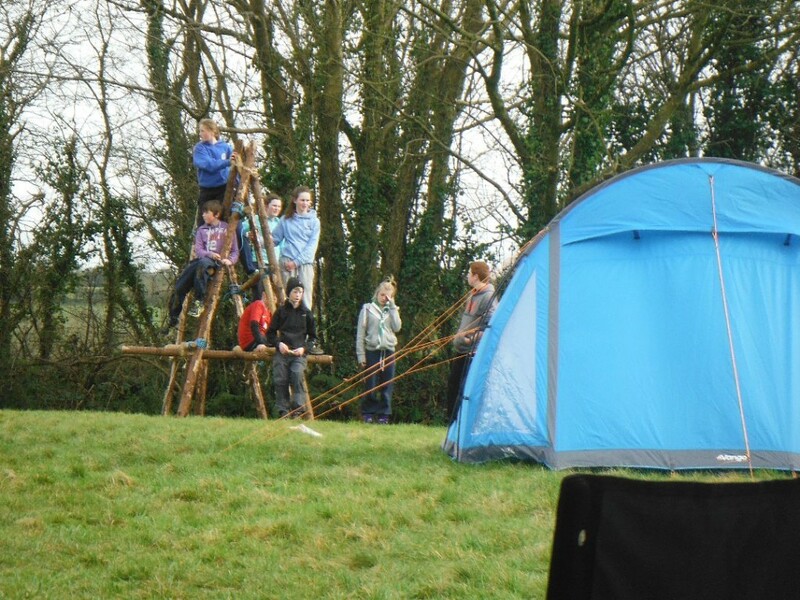 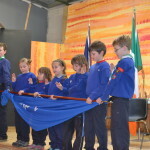 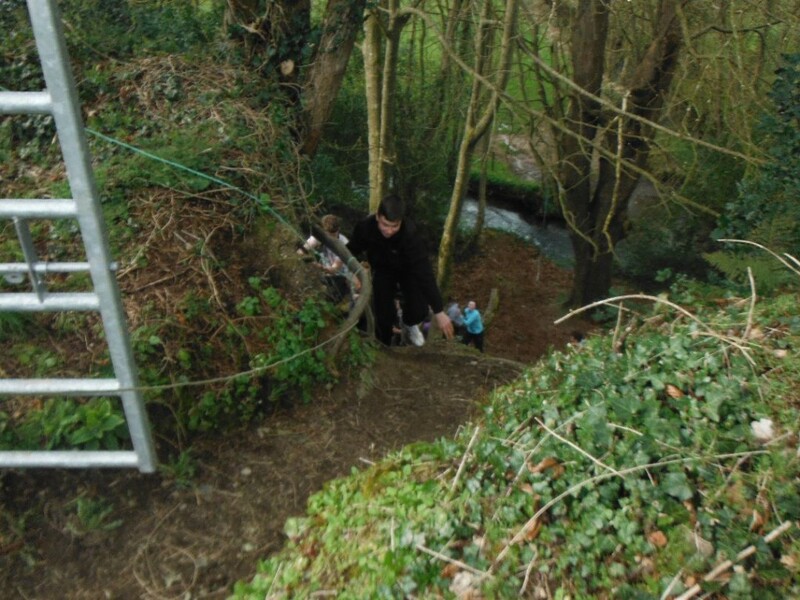 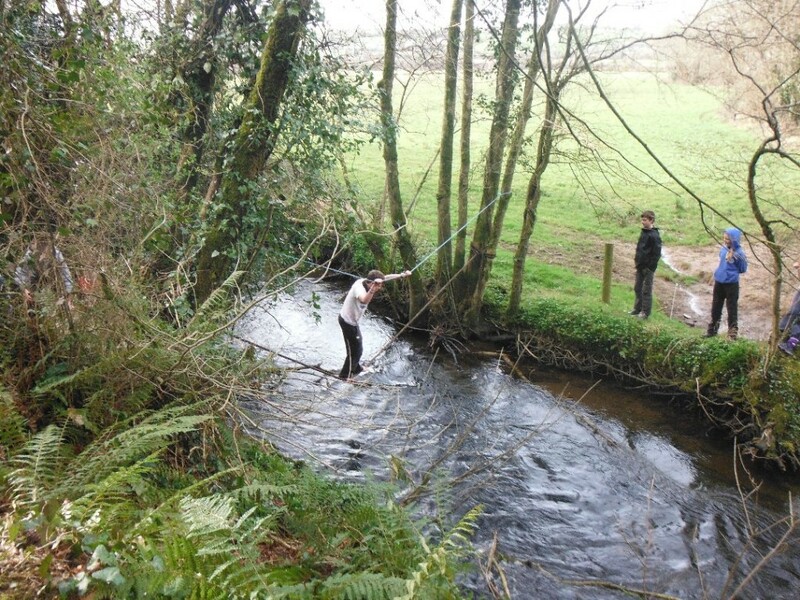 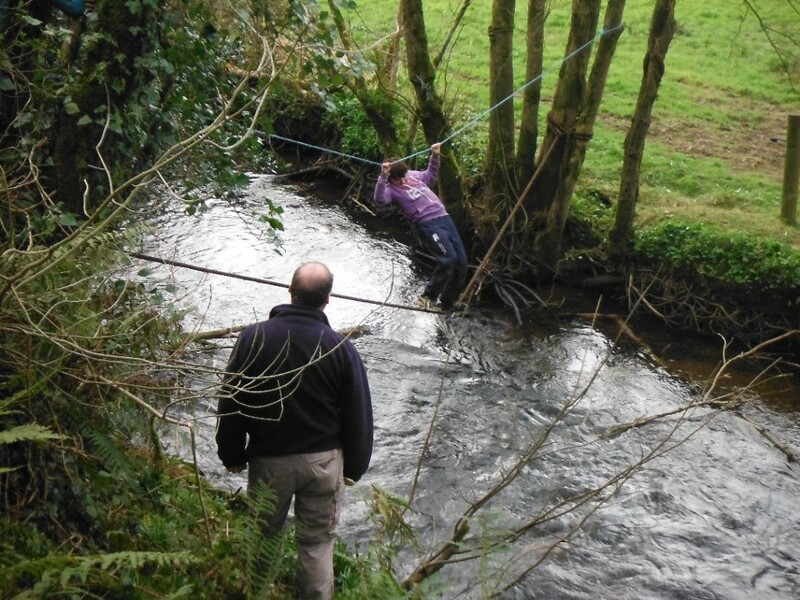 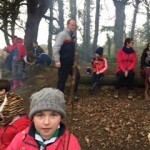 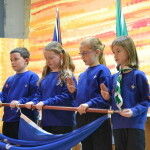 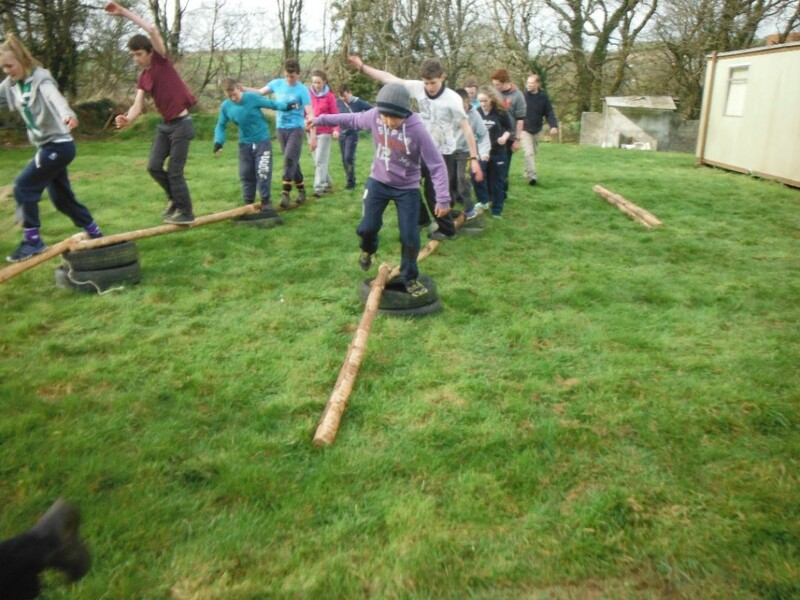 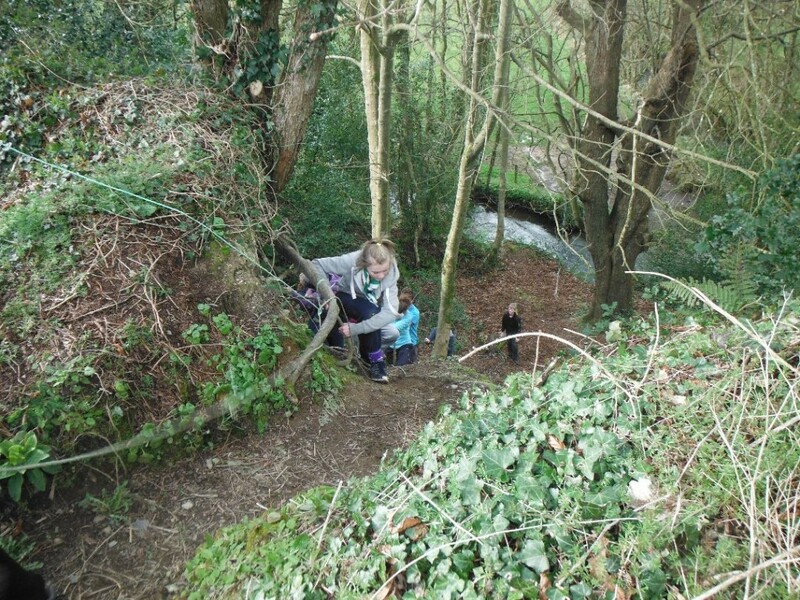 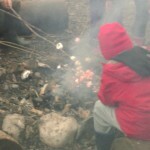 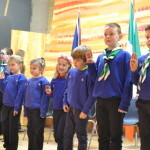 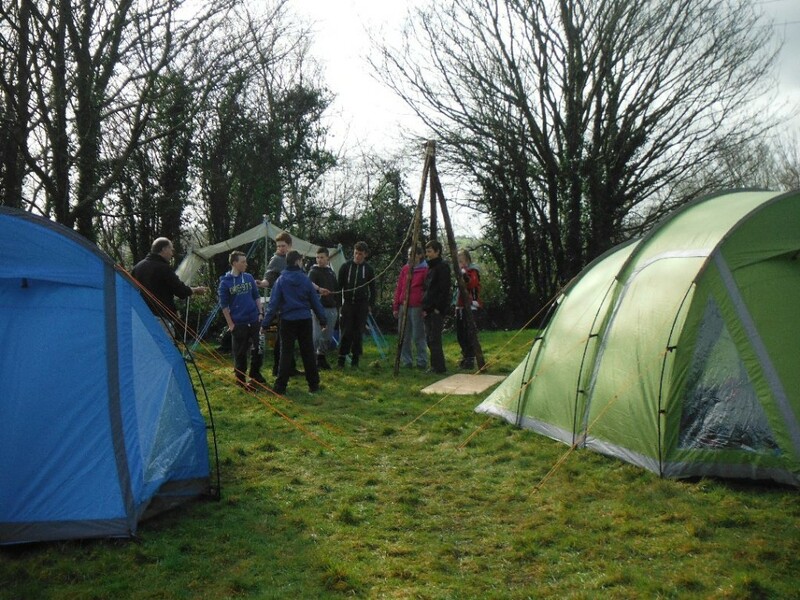 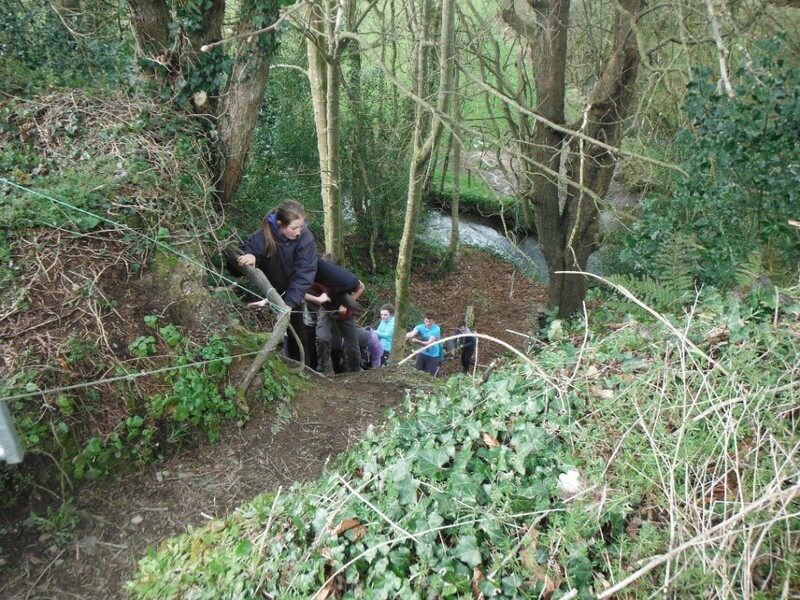 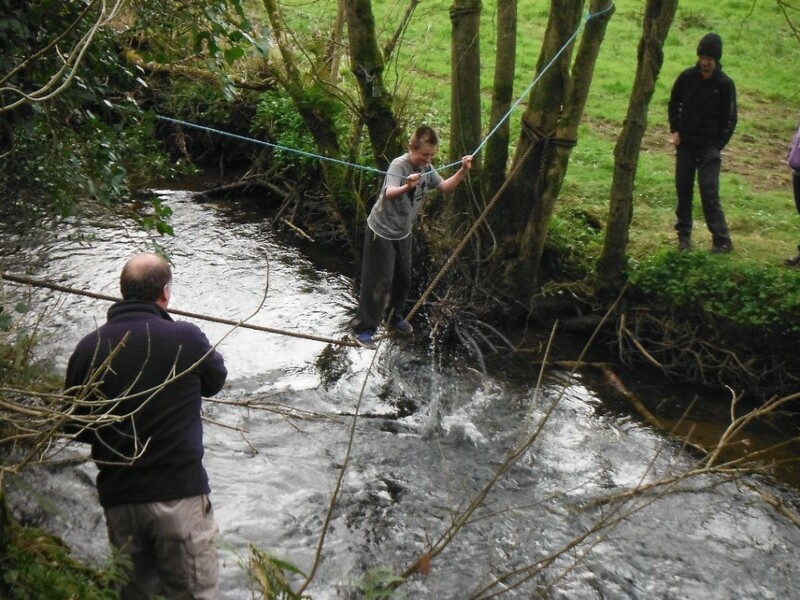 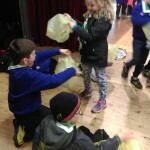 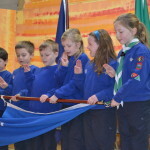 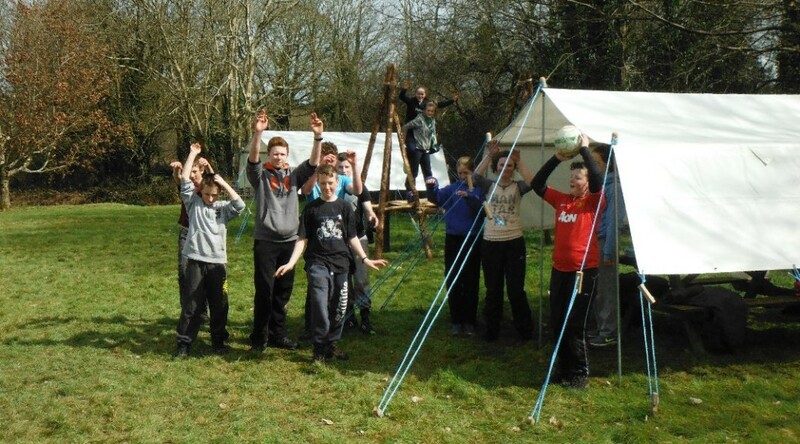 A great day was enjoyed by all when the Beavers visited the Fota Scout Camp on March 7th. 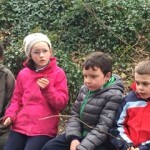 Apart from camp fire skills, marching and orienteering, we also got a close up view of the Tigers in Fota Wildlife Park. 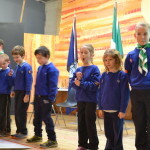 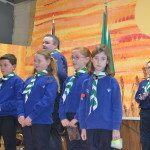 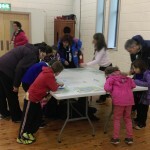 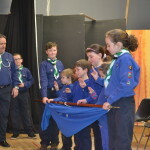 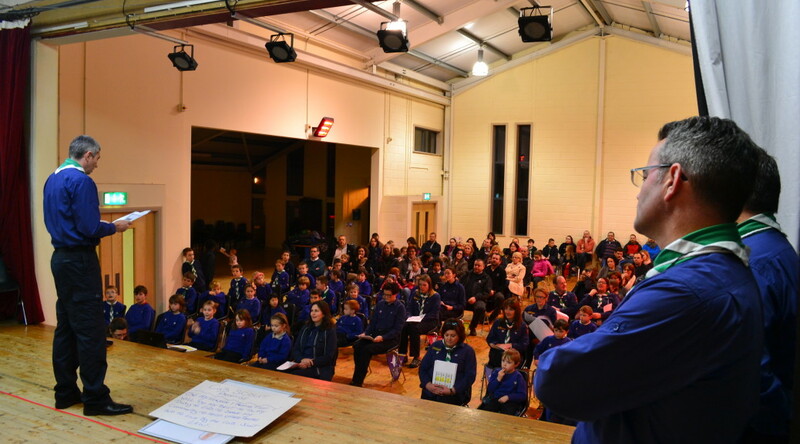 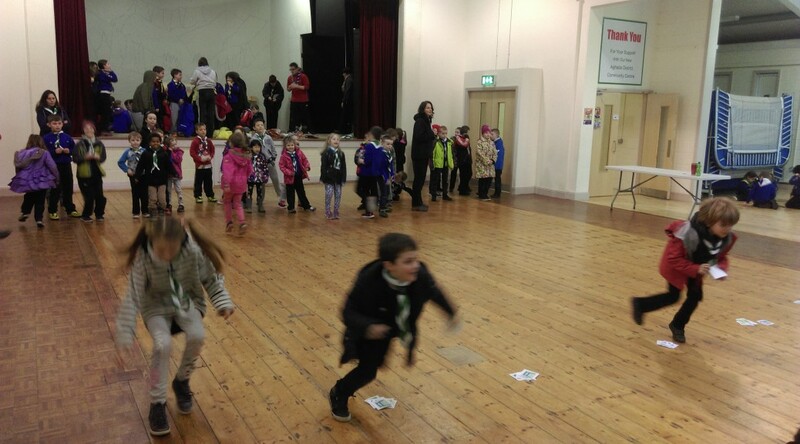 Beaver Scouts from the County came to visit Aghada Community Hall on Sun 22nd Feb for a fun filled and action packed morning of learning new scout skills that was enjoyed by all. 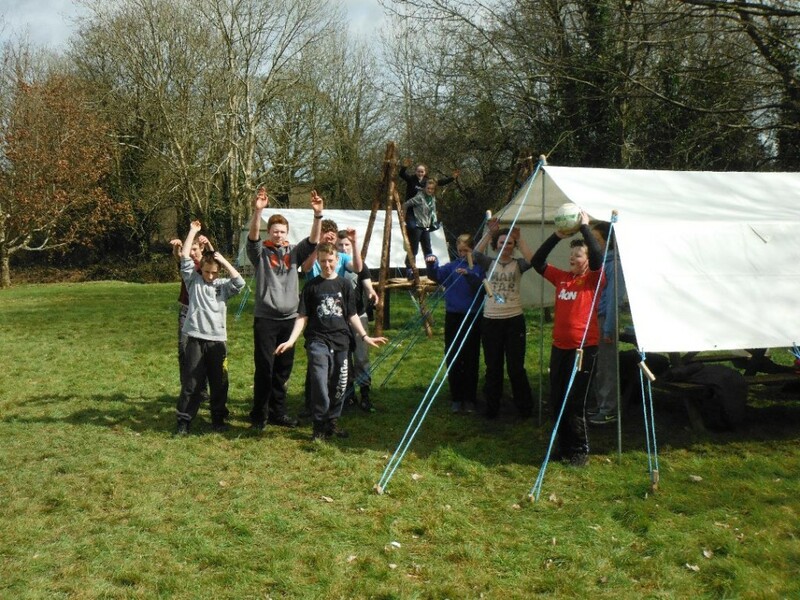 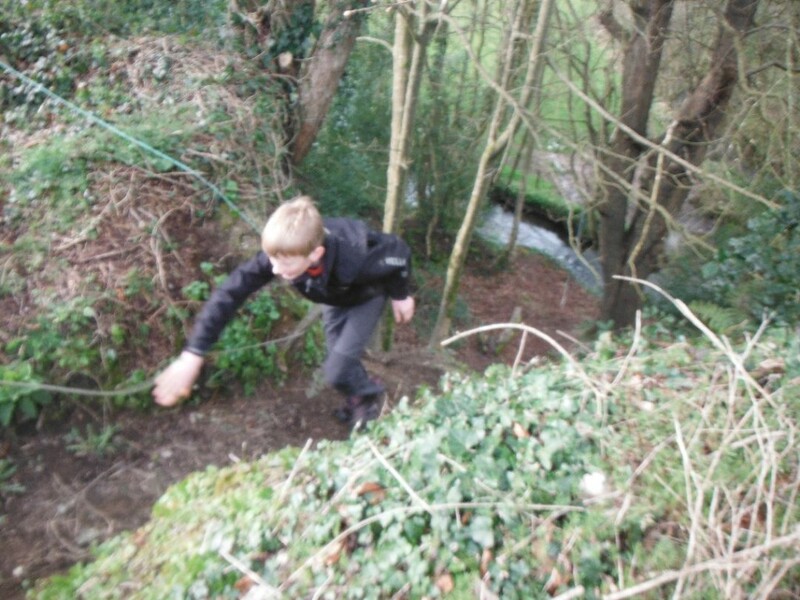 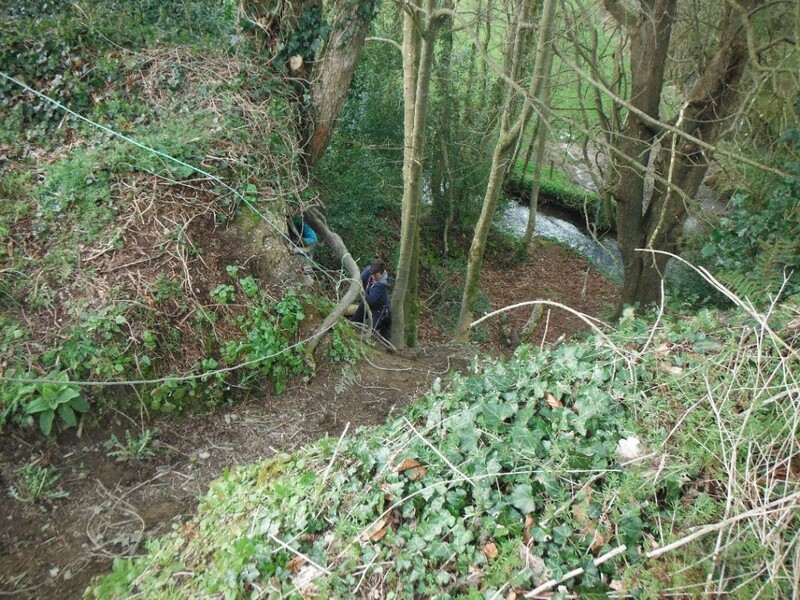 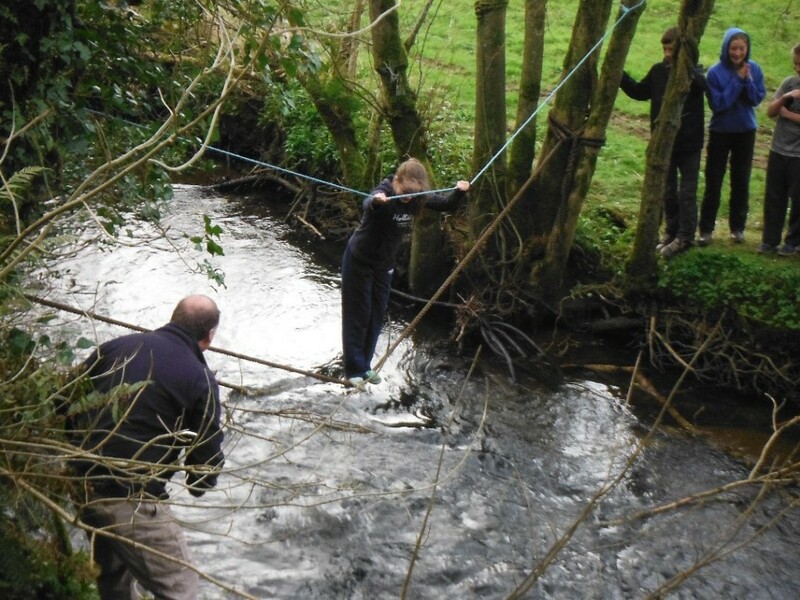 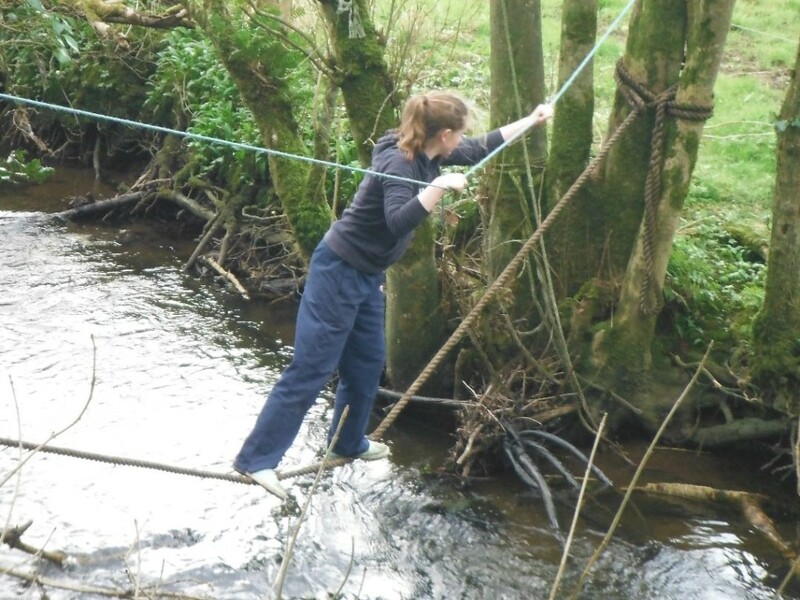 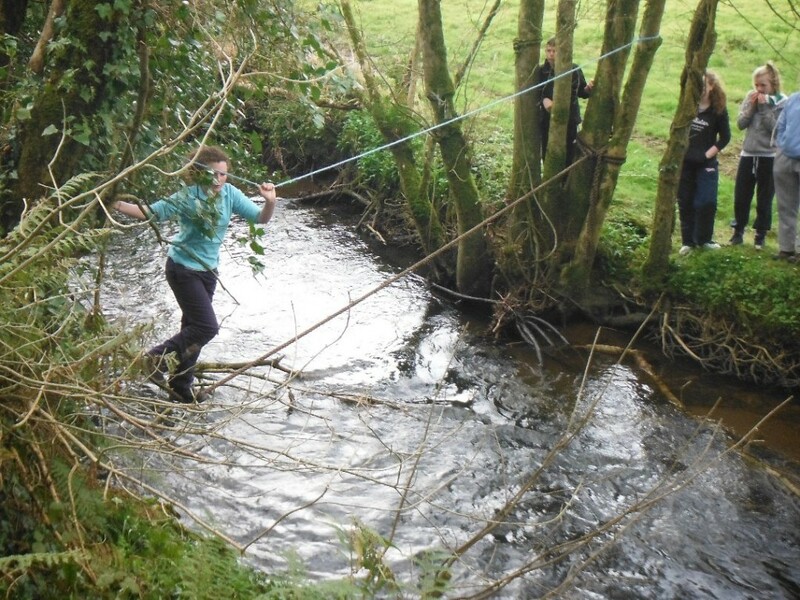 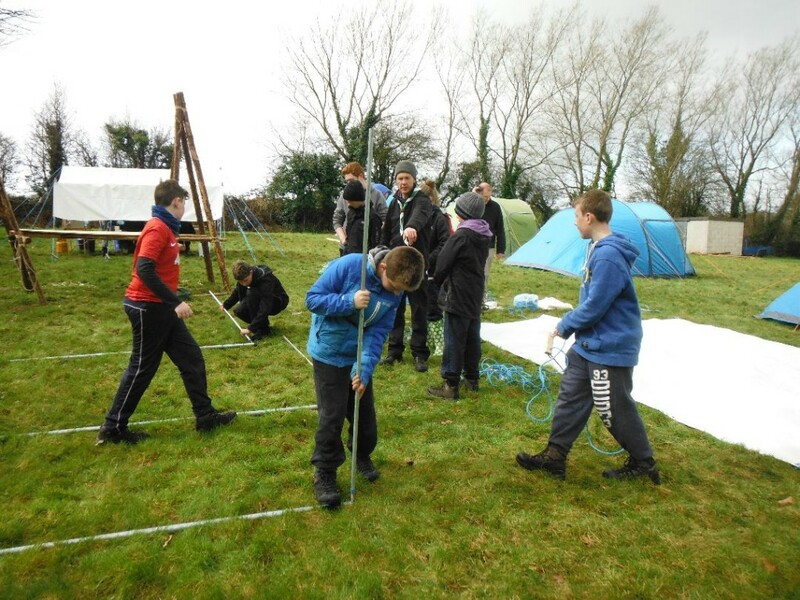 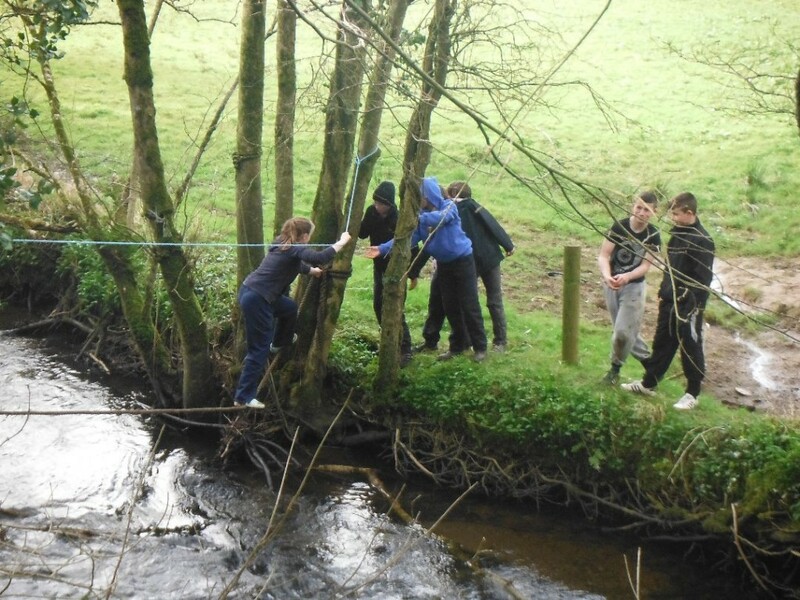 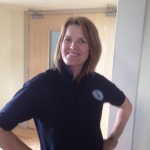 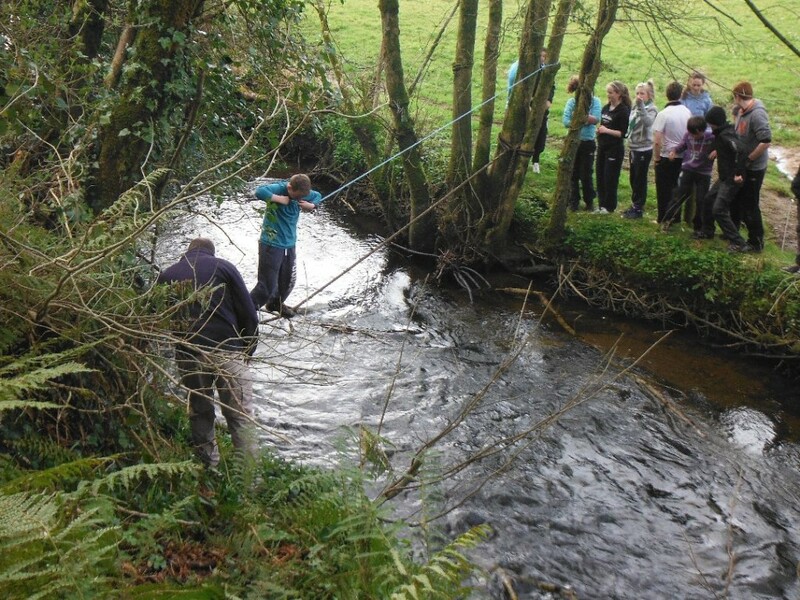 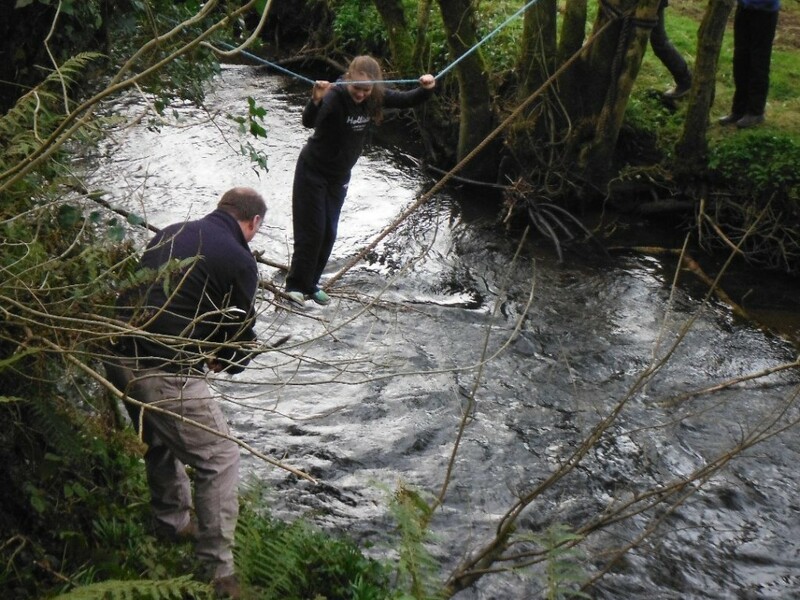 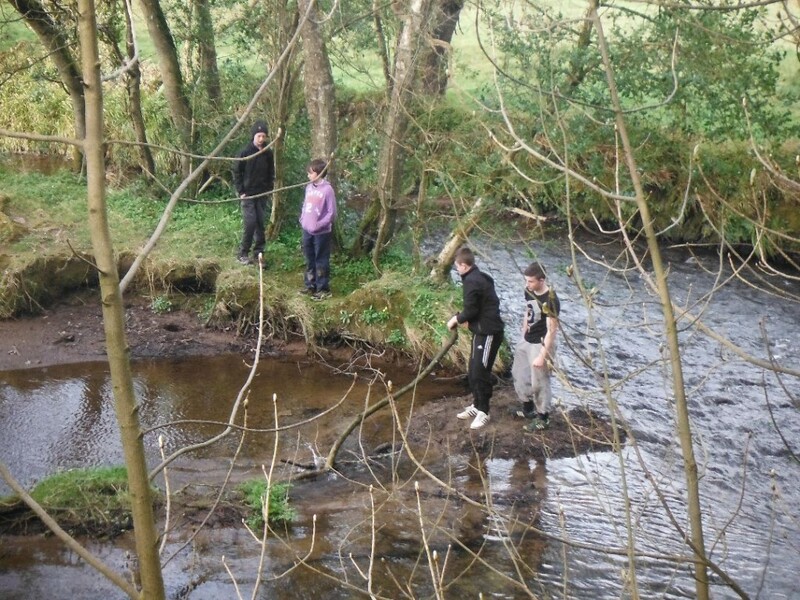 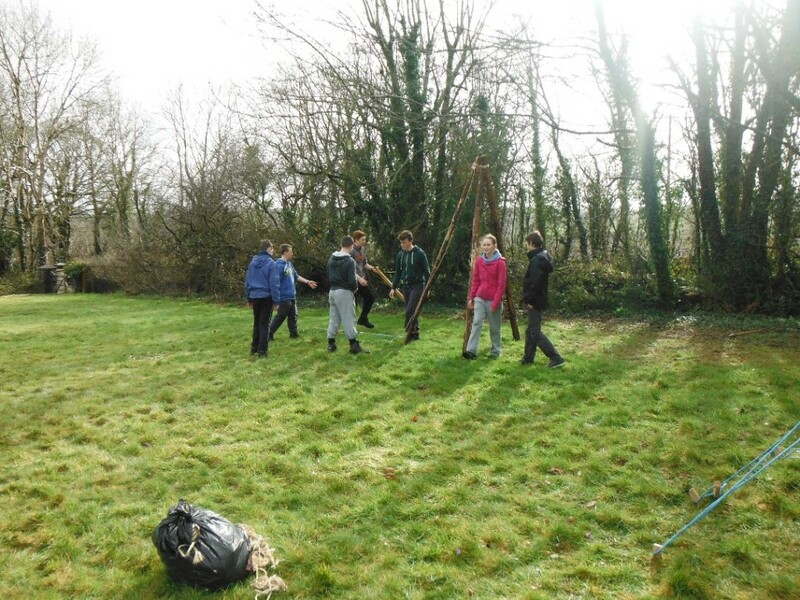 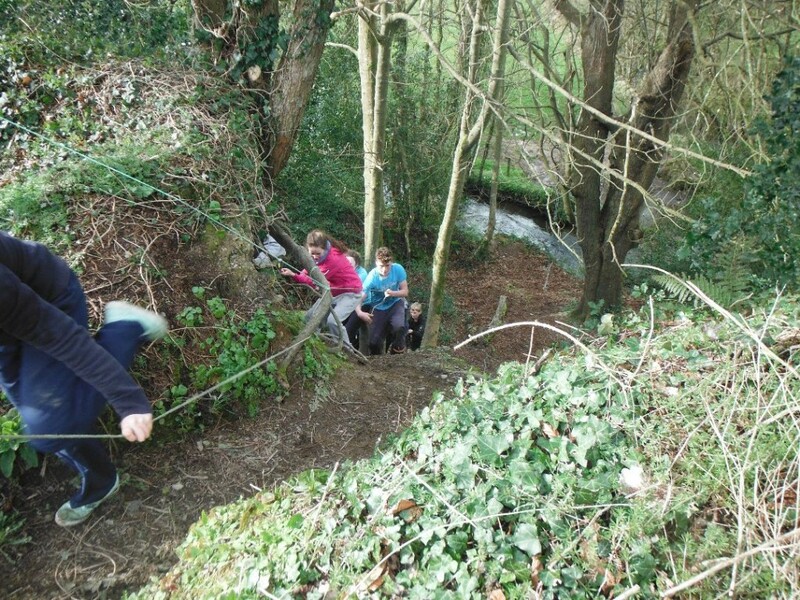 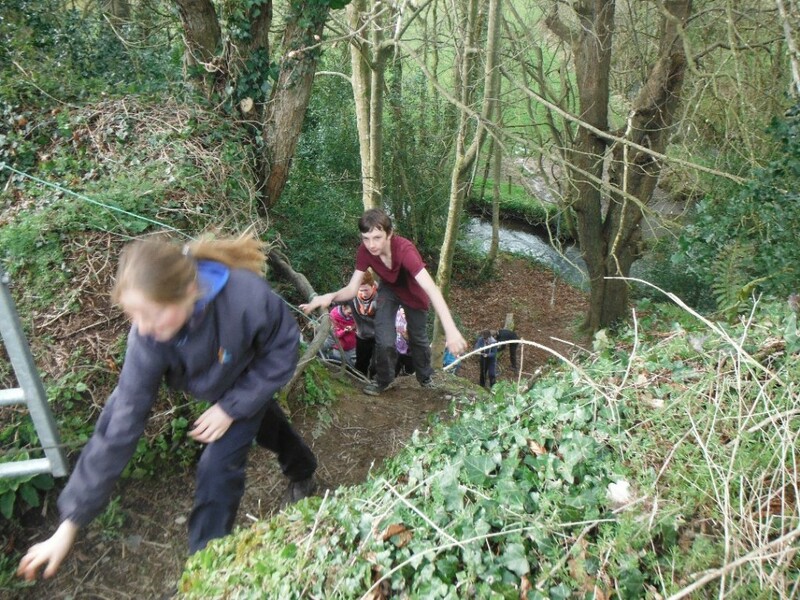 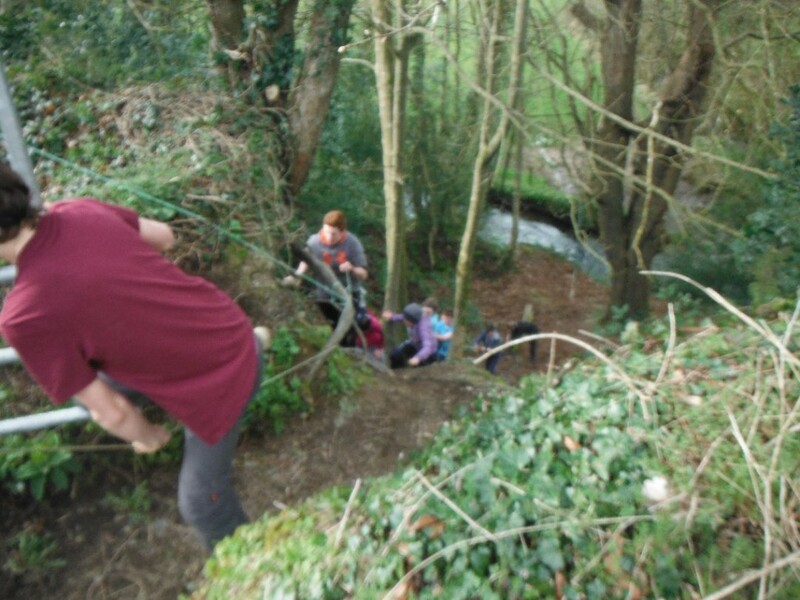 Skills included orienteering, pioneering, first aid, parachute building, first aid and crime scene (csi) scenarios. 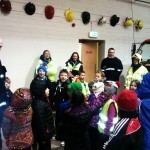 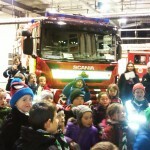 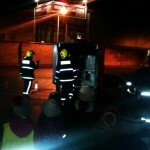 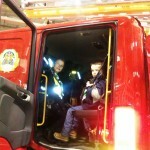 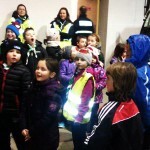 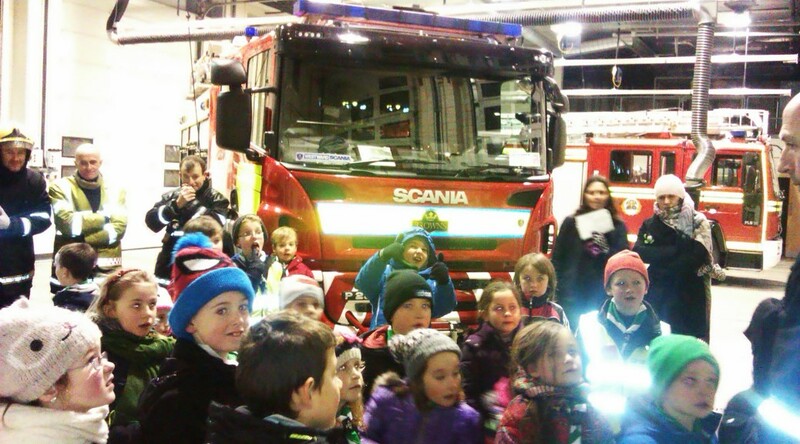 Despite the inclement weather, all of the Beavers had a great night when we visited both the Garda and Fire Stations in Midleton. 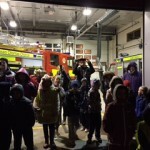 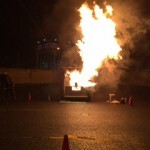 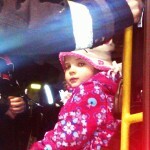 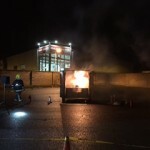 Apart from fingerprinting the beavers and spending some time in the cells and interview rooms at the garda station, there was great intrigue in the effects of a chip pan fire at the fire station and climbing through the fire engines. 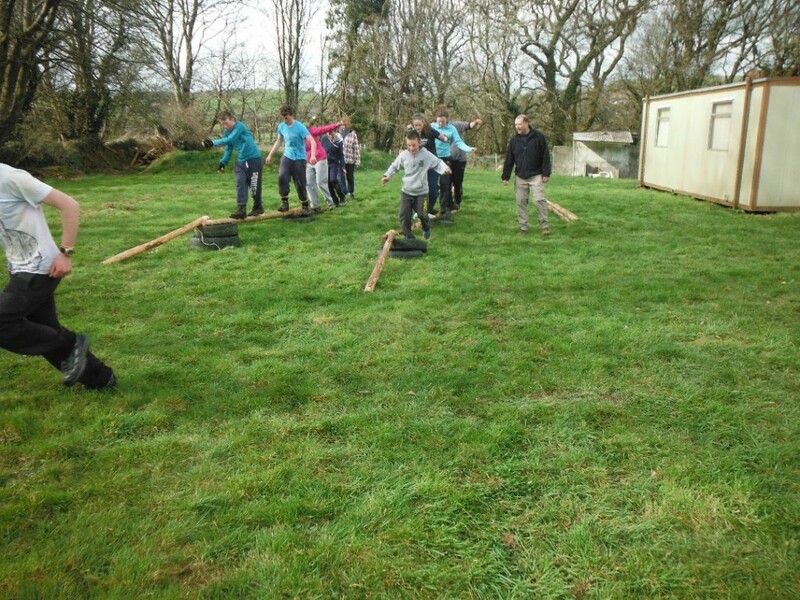 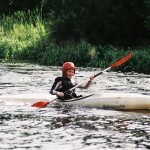 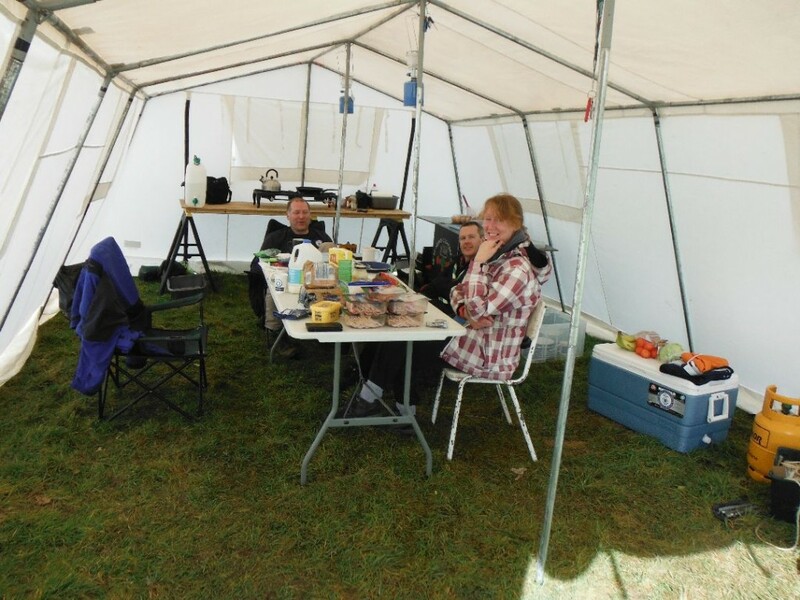 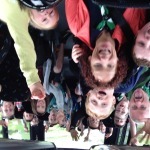 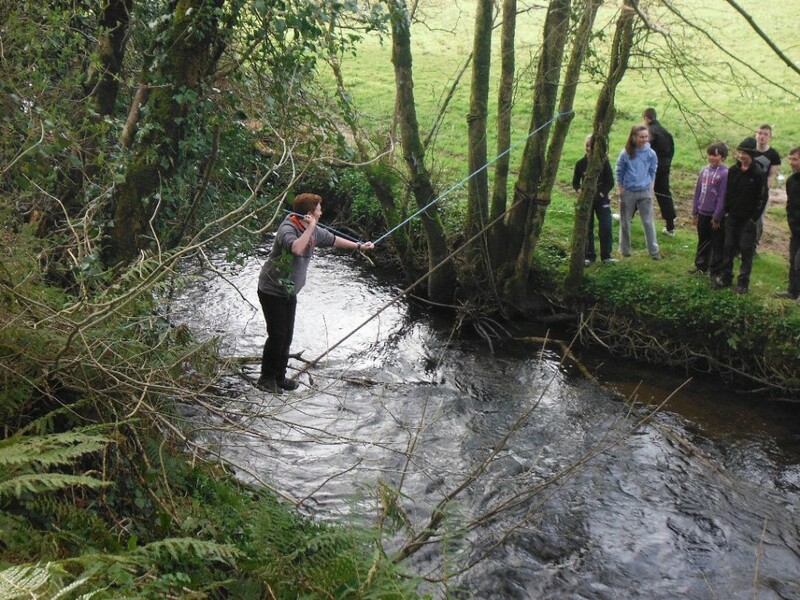 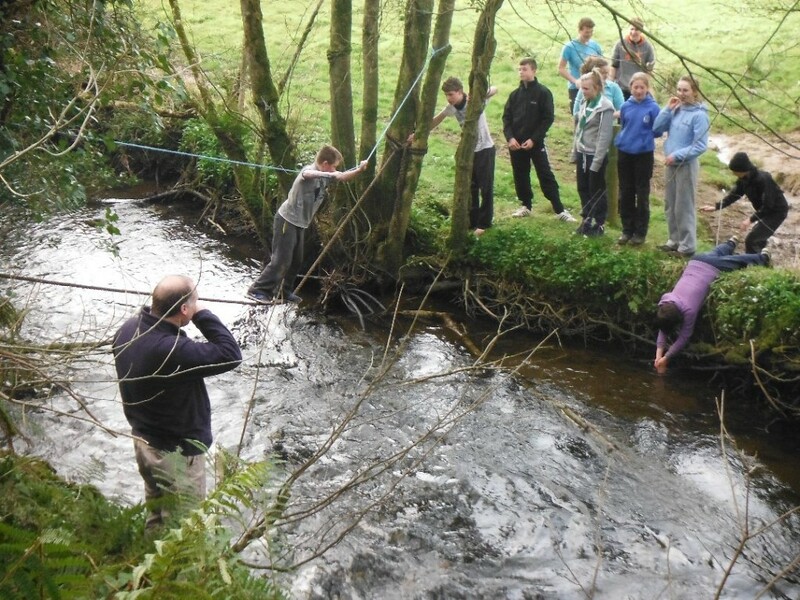 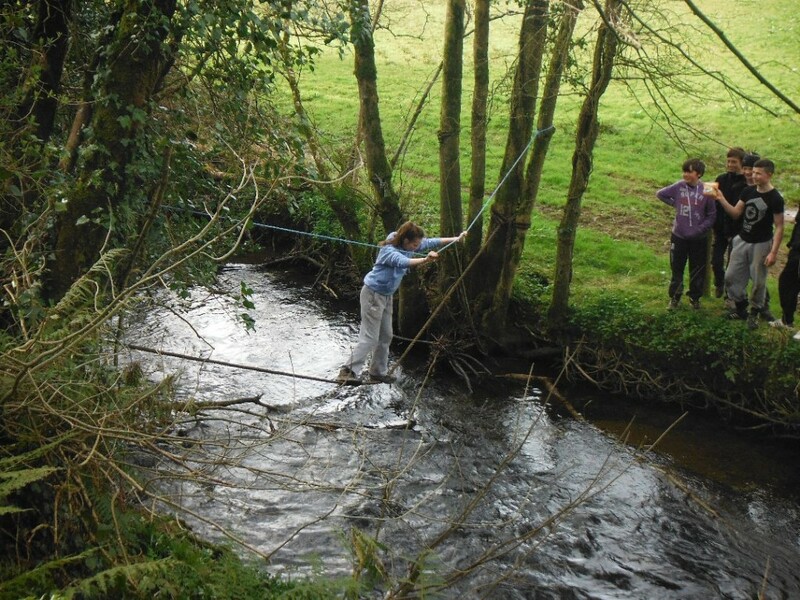 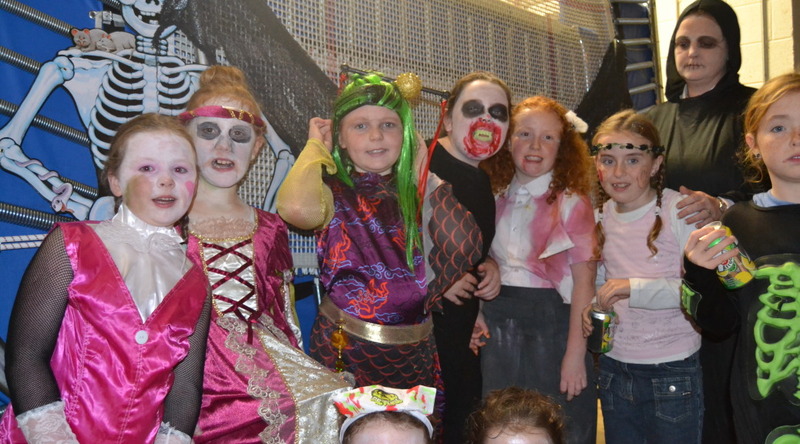 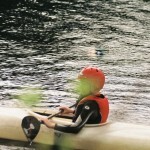 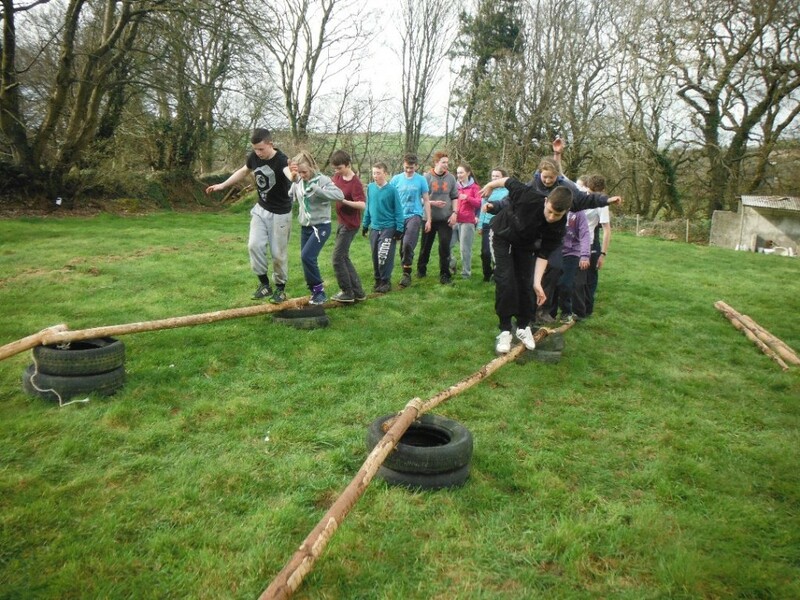 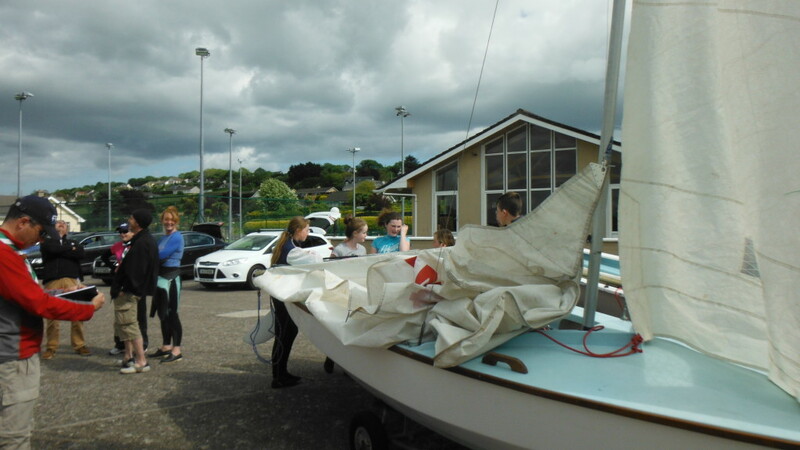 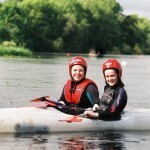 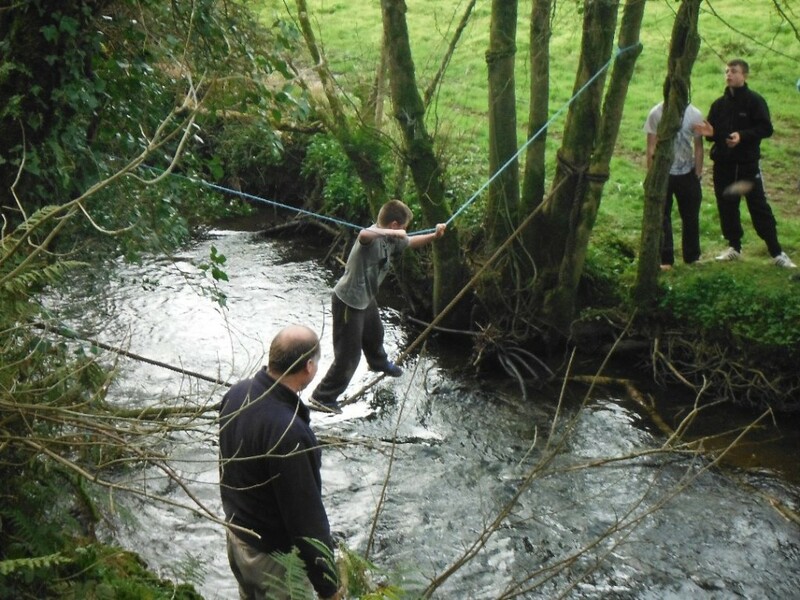 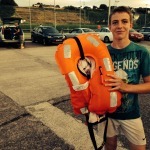 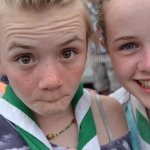 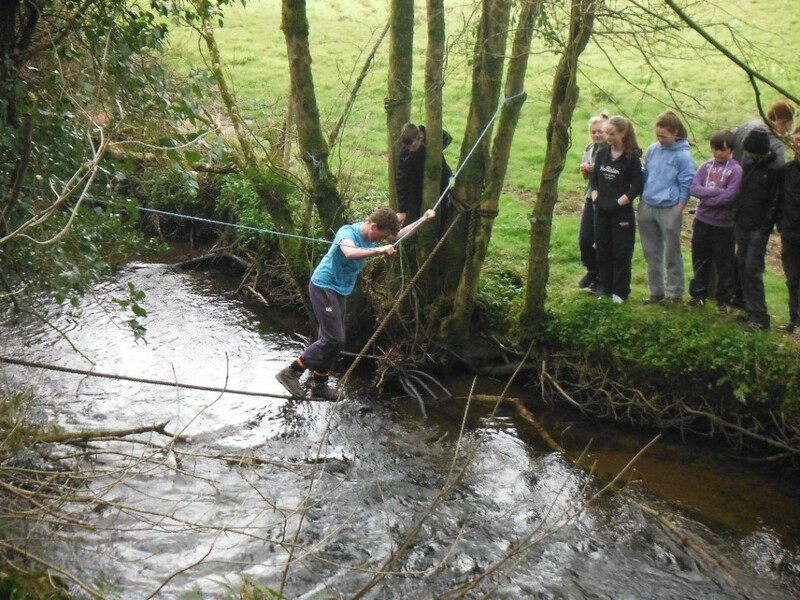 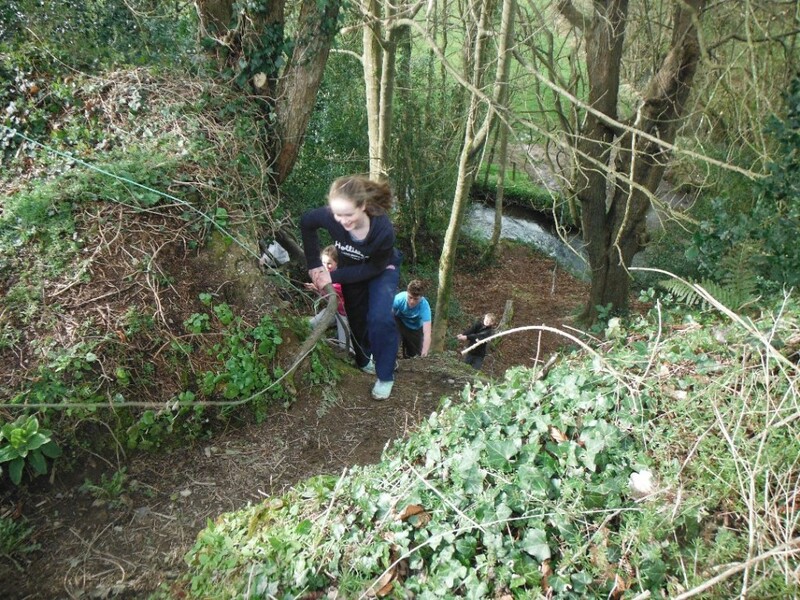 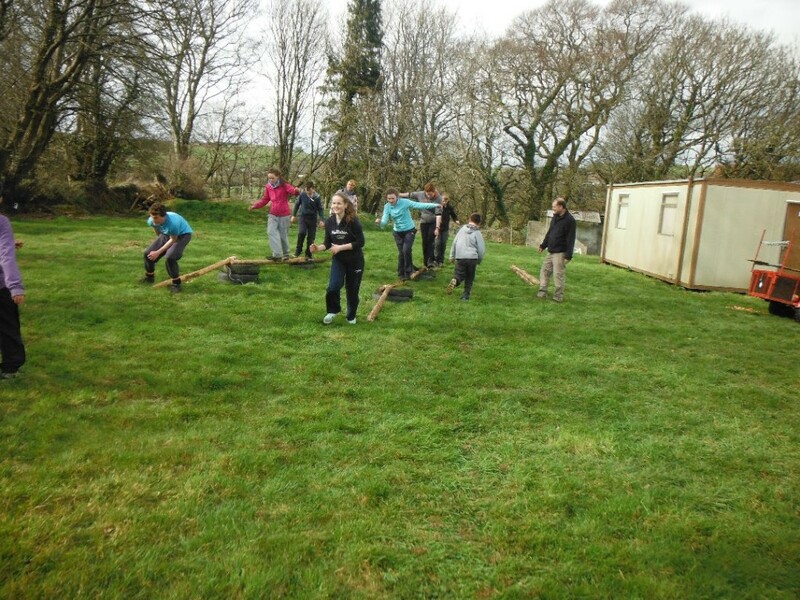 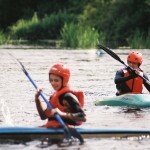 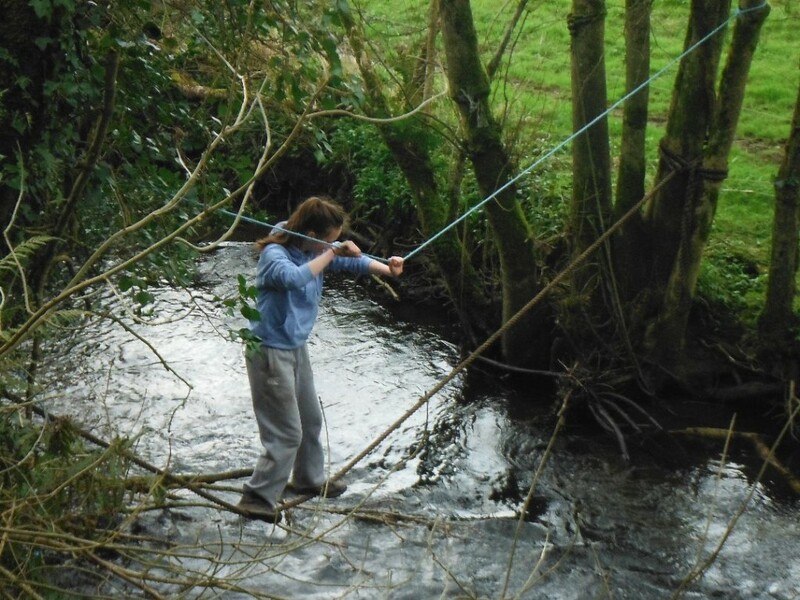 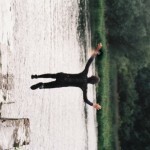 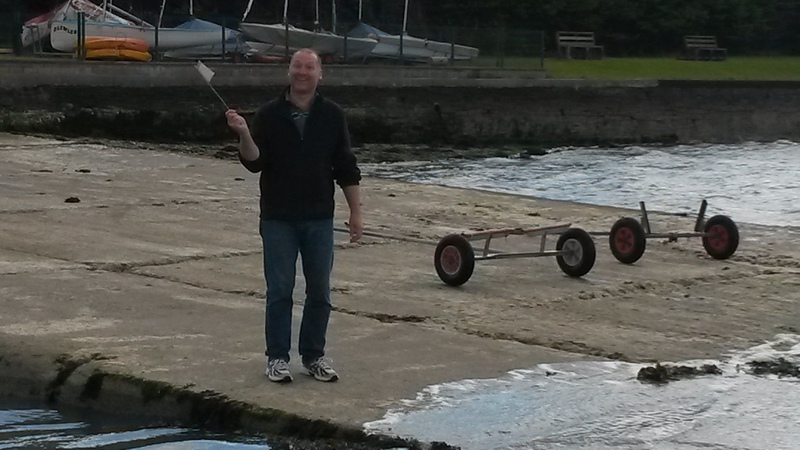 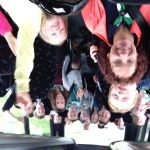 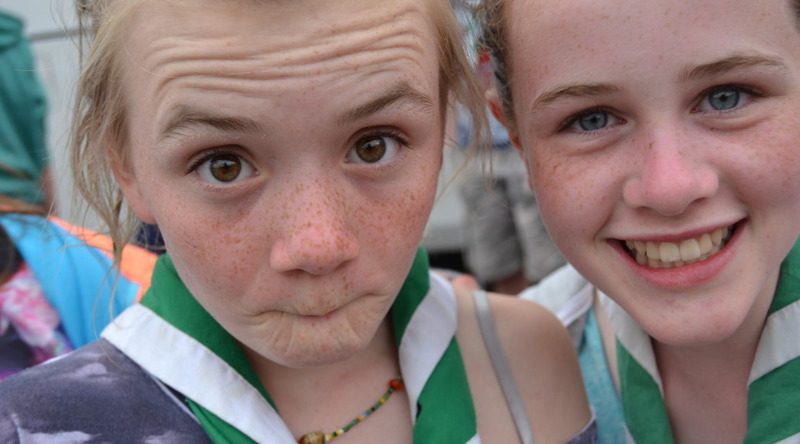 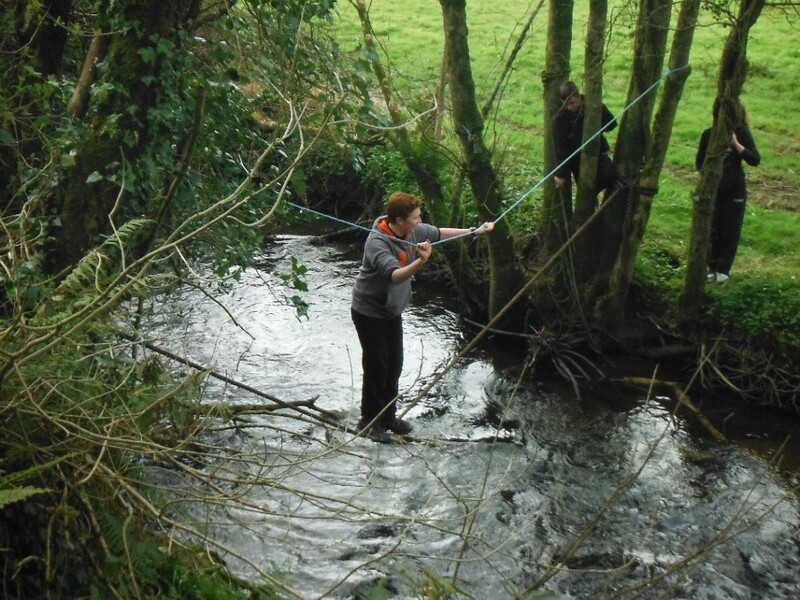 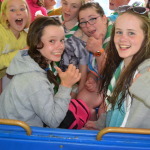 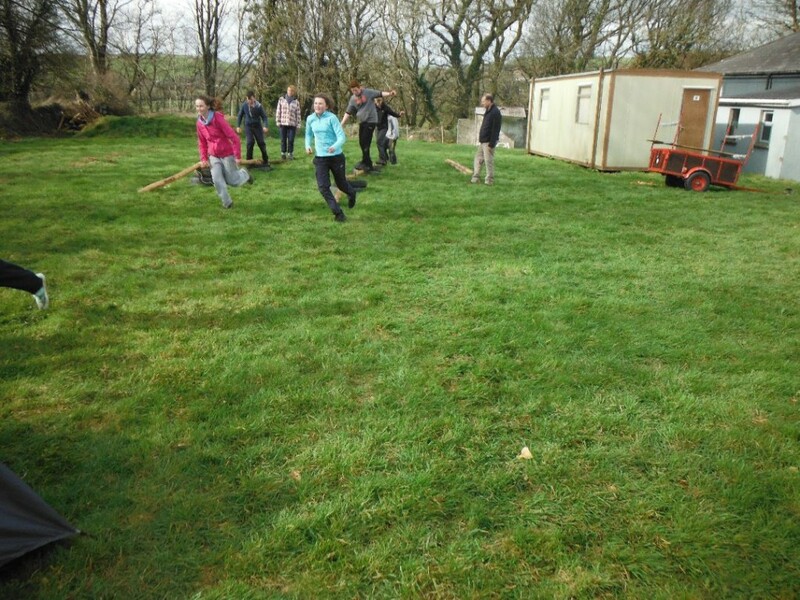 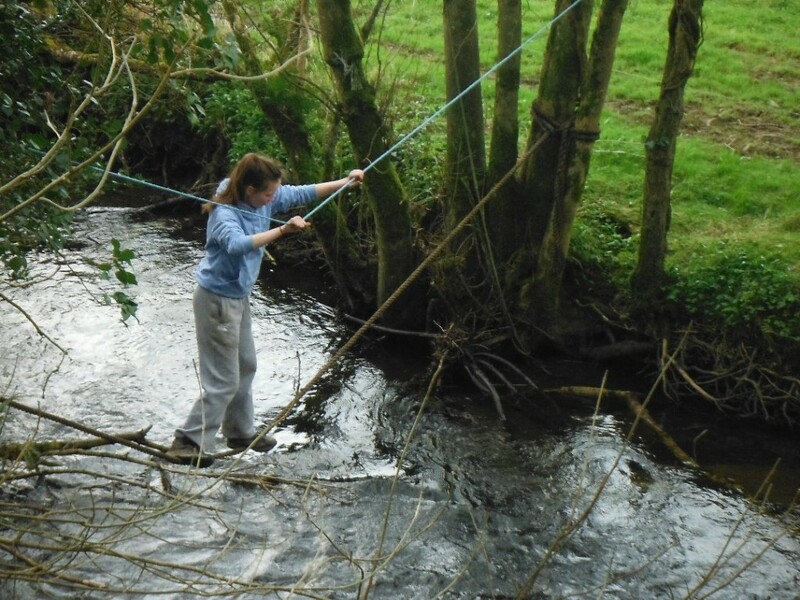 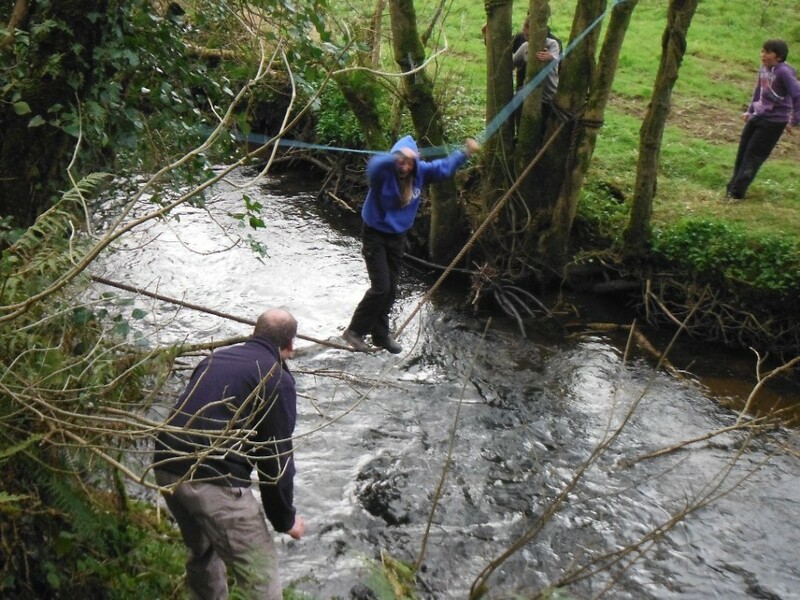 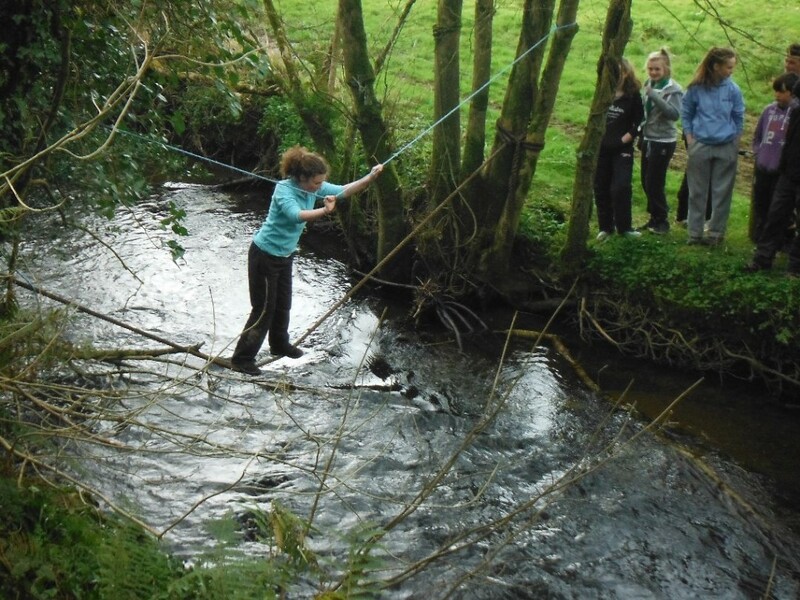 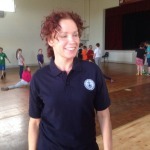 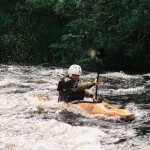 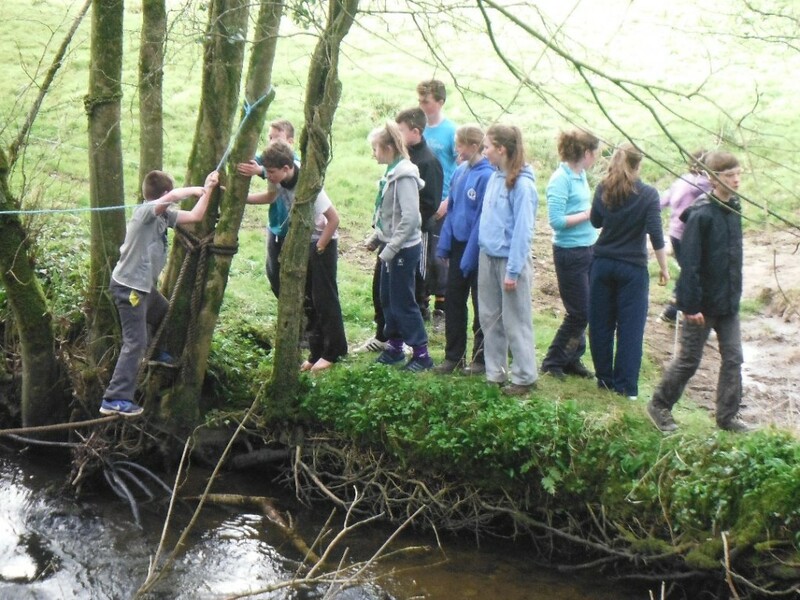 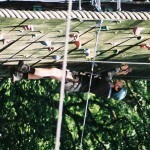 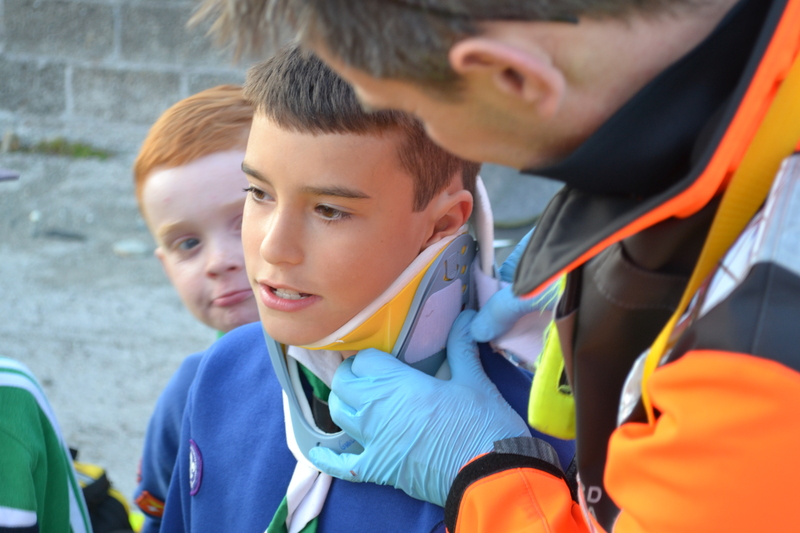 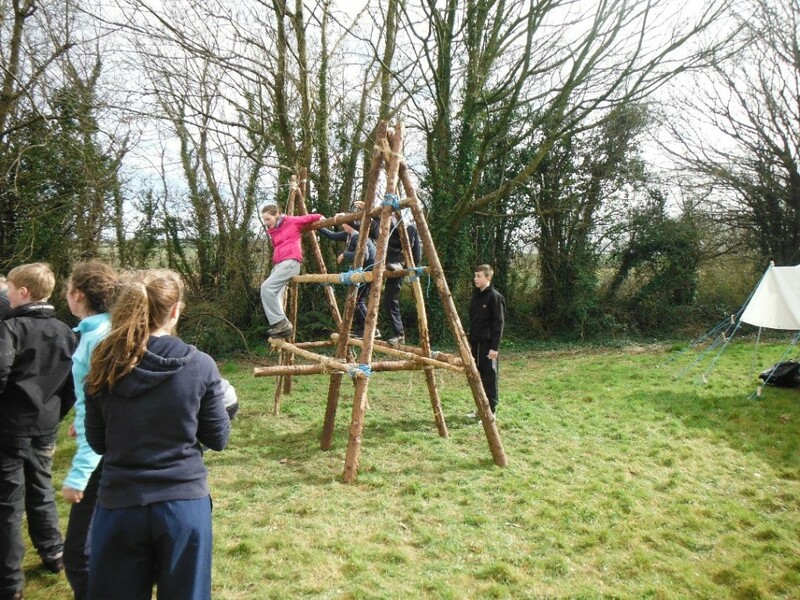 Some Photos from the Activities at the Camp in Castleconnell Limerick in July 2014.